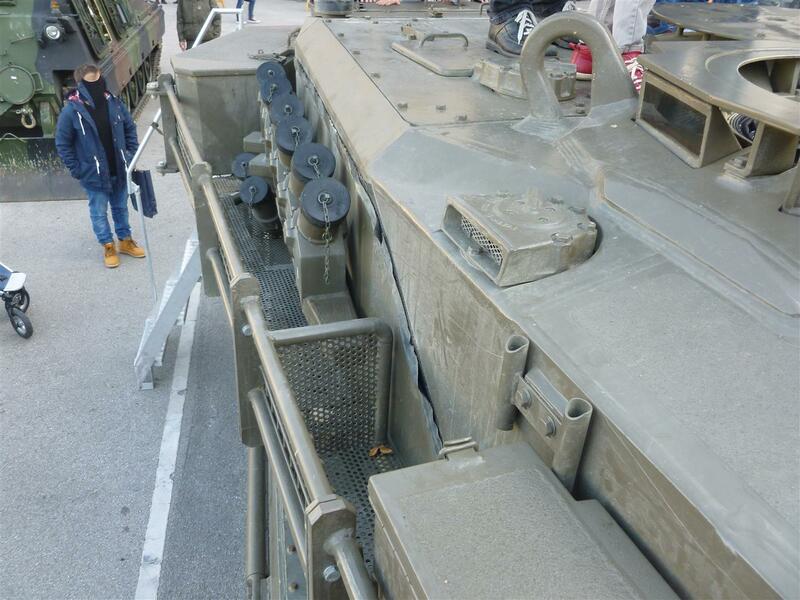 Every year, the Austiran Armed Forces hold an informational exhibition. 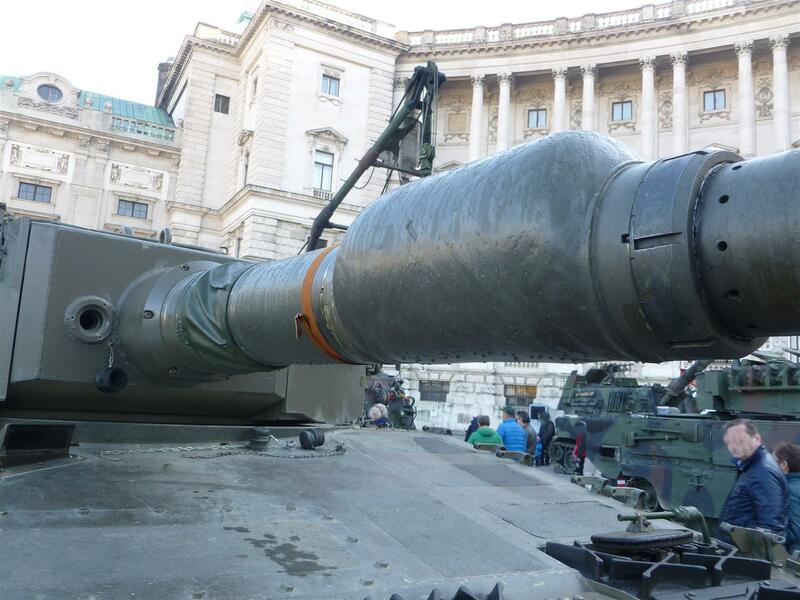 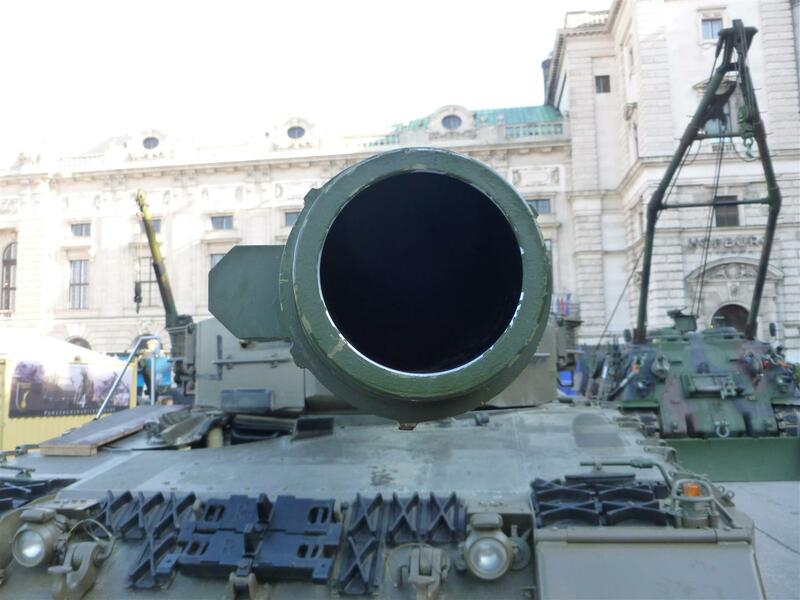 This year was from 23-26 October 2015 in Vienna on a Squrae called Heldenplatz (Square of Heroes). 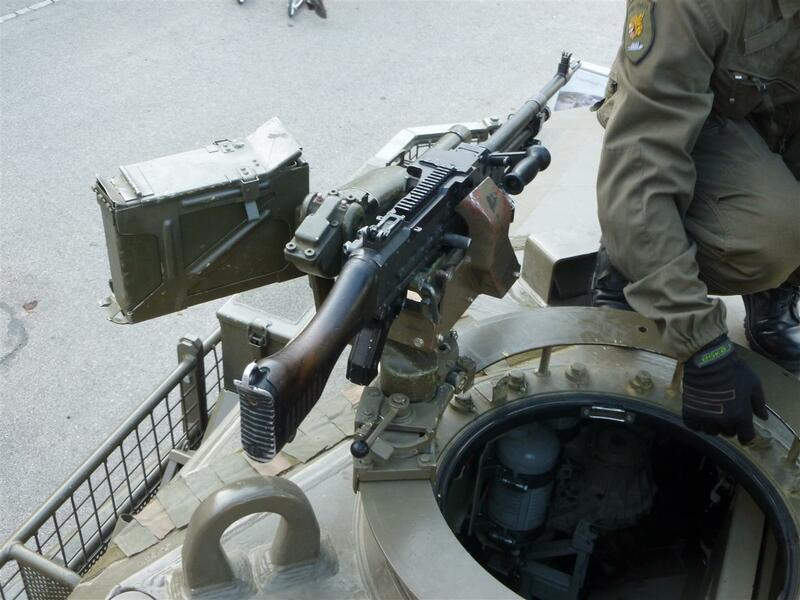 There is no special name for this show but the locals call it Da schau heer. 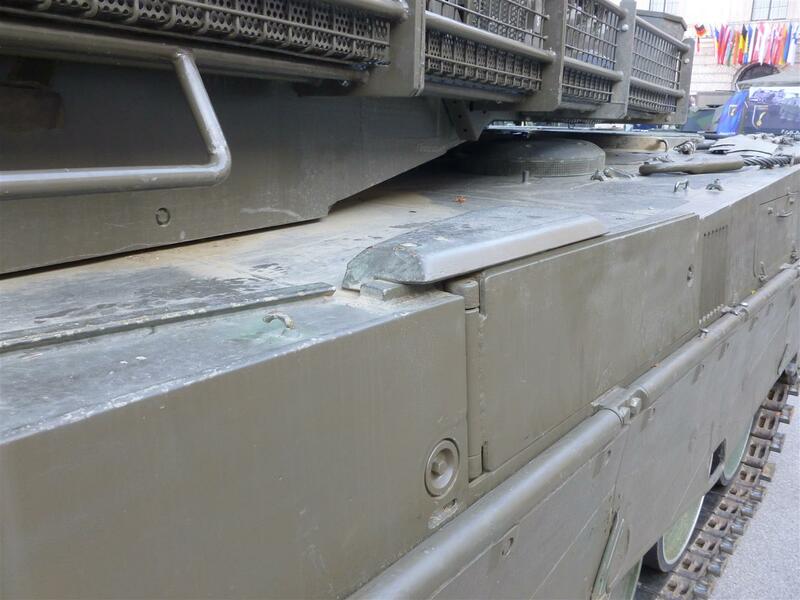 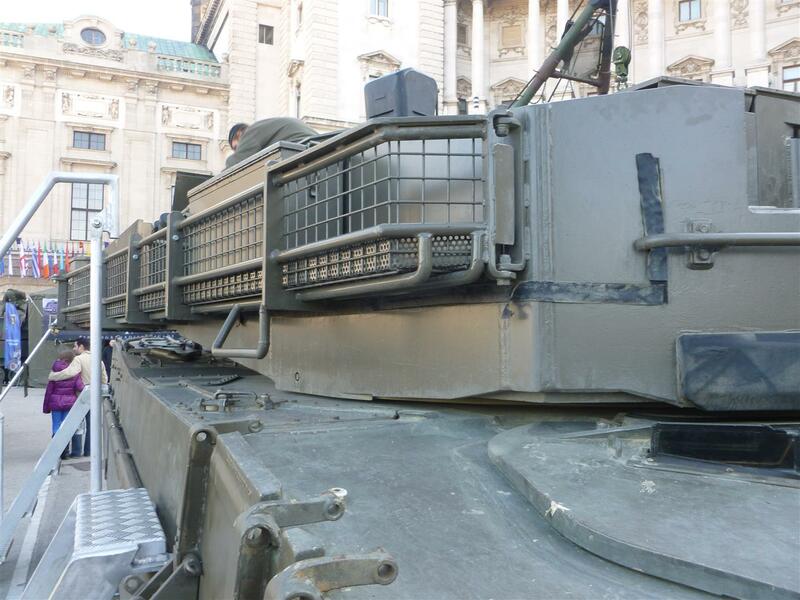 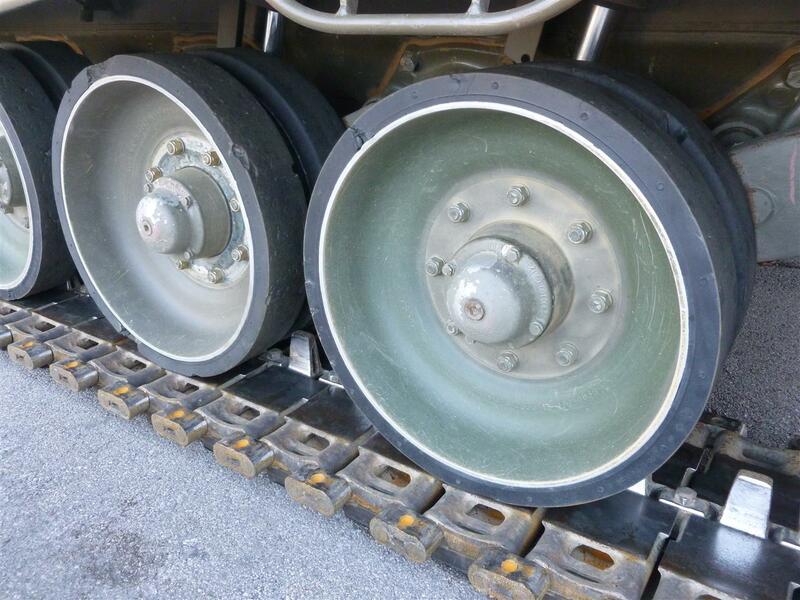 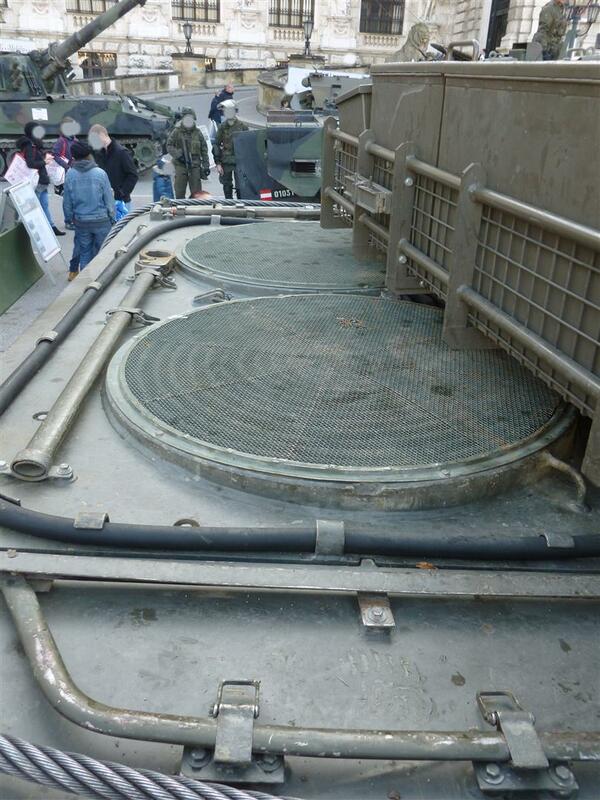 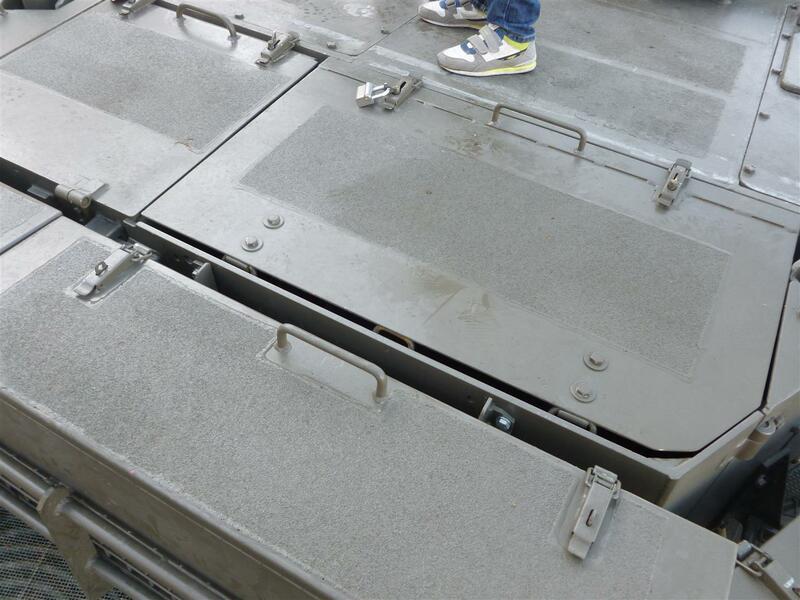 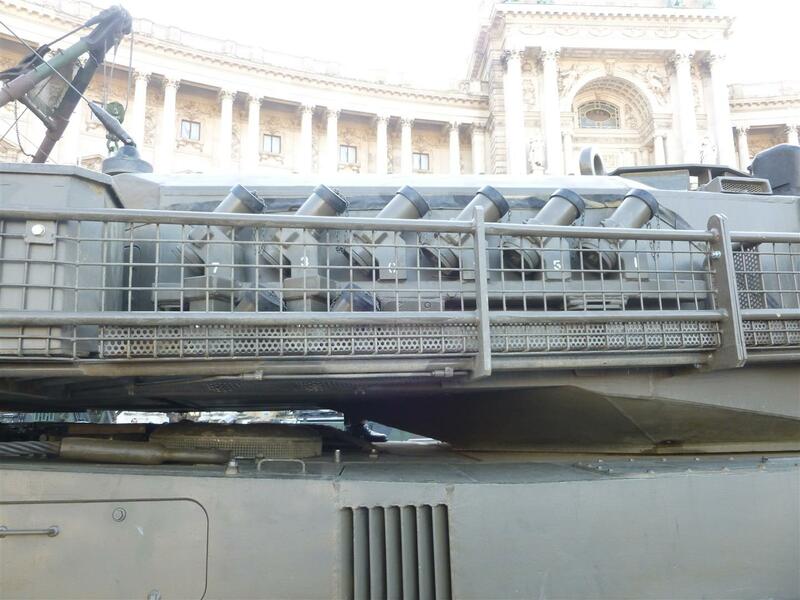 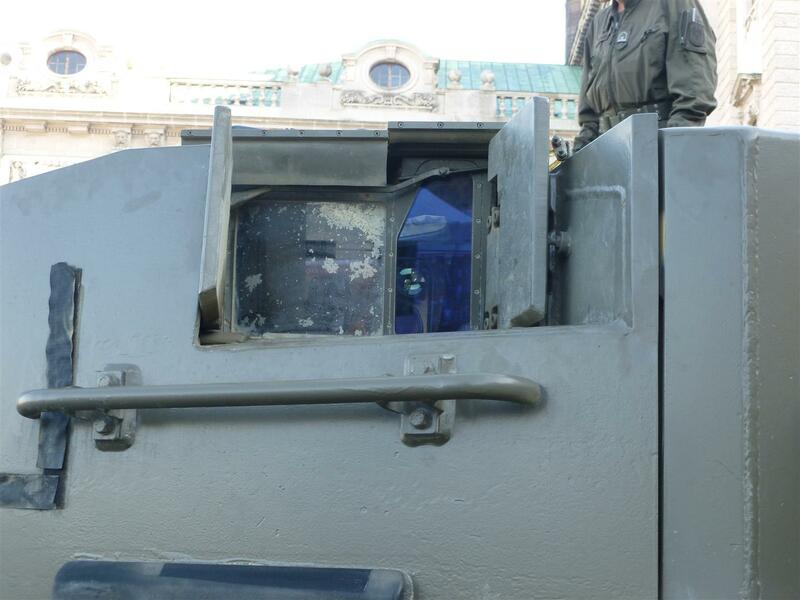 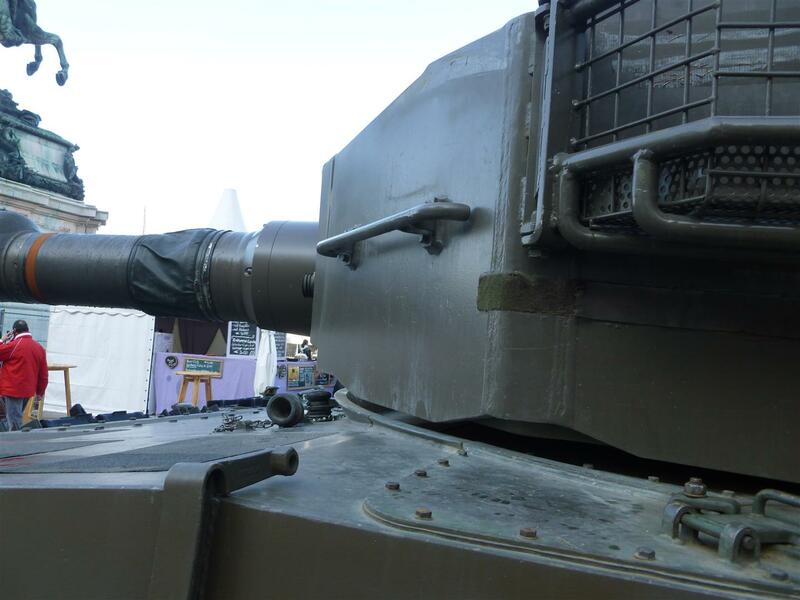 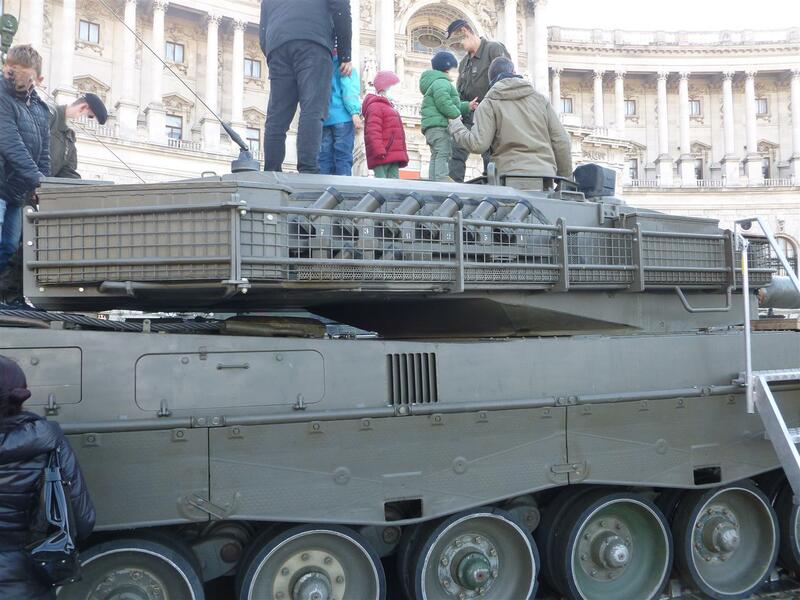 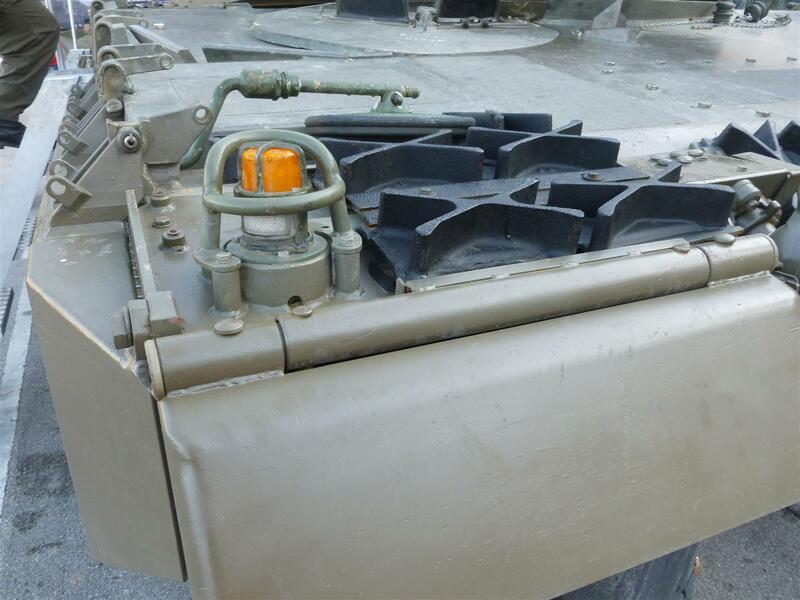 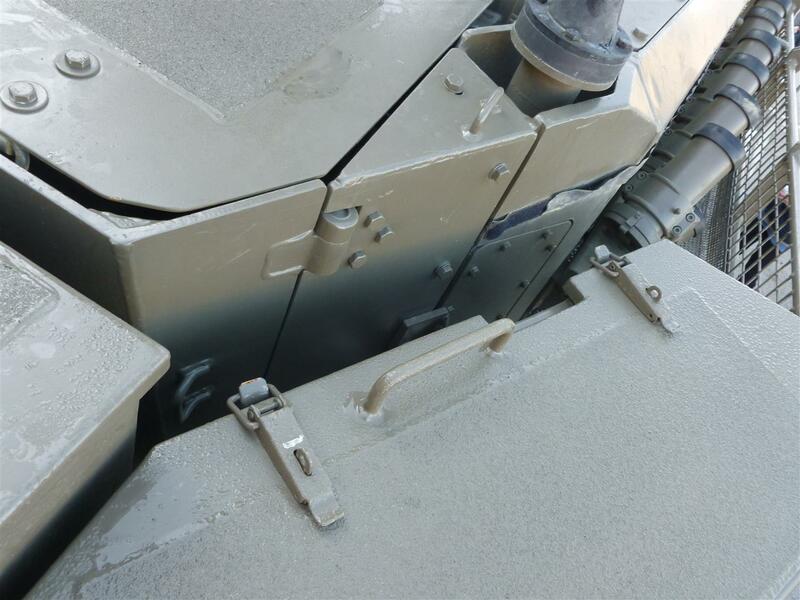 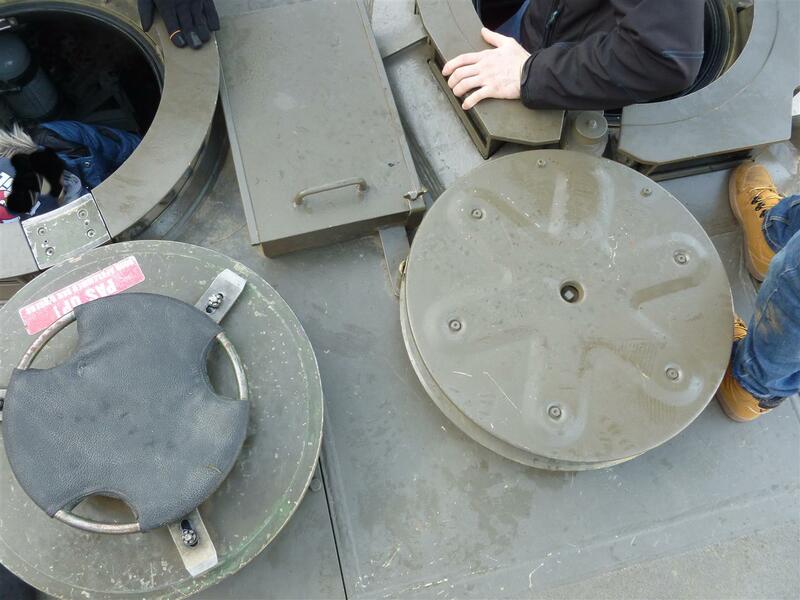 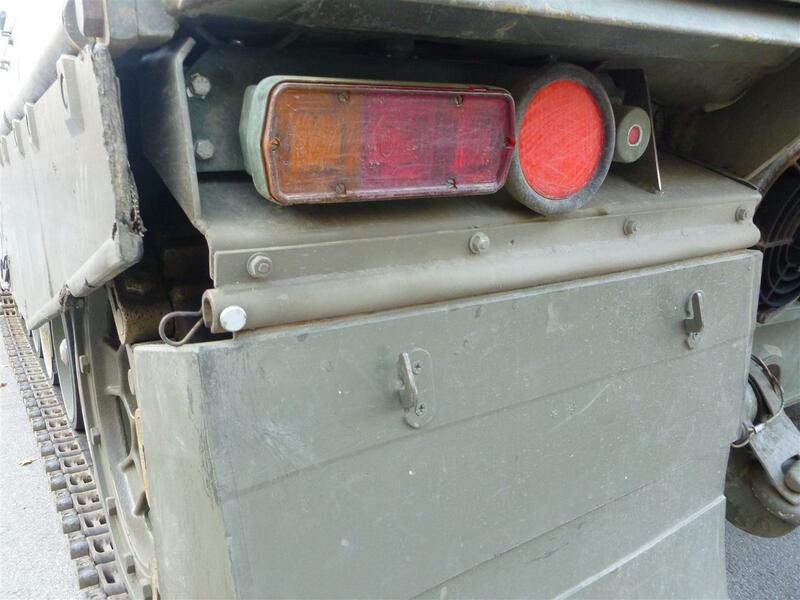 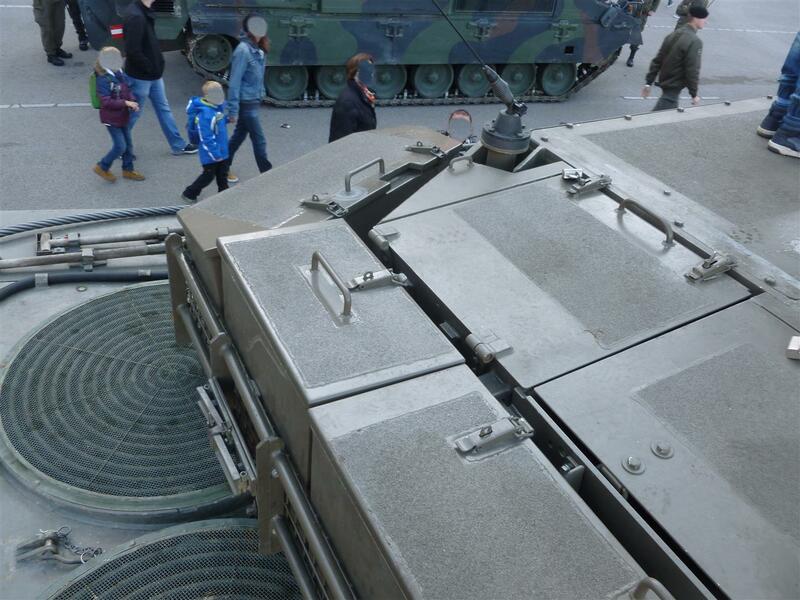 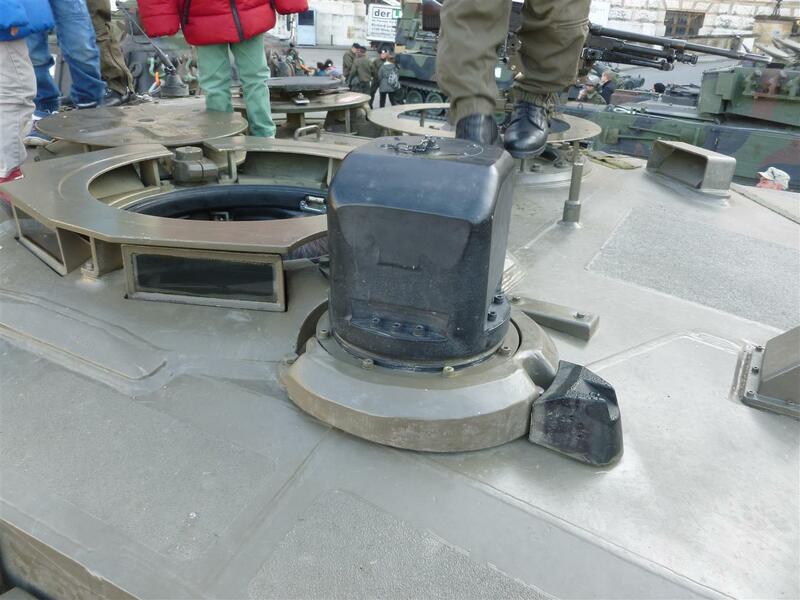 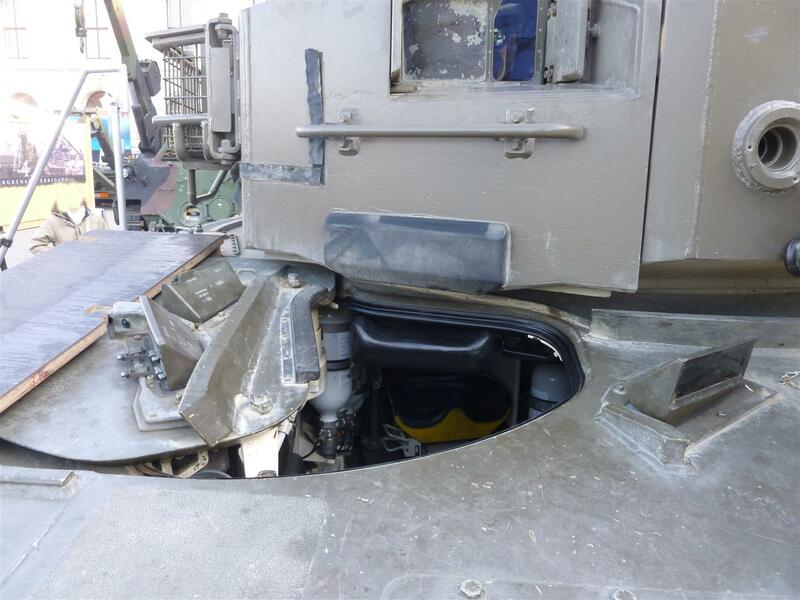 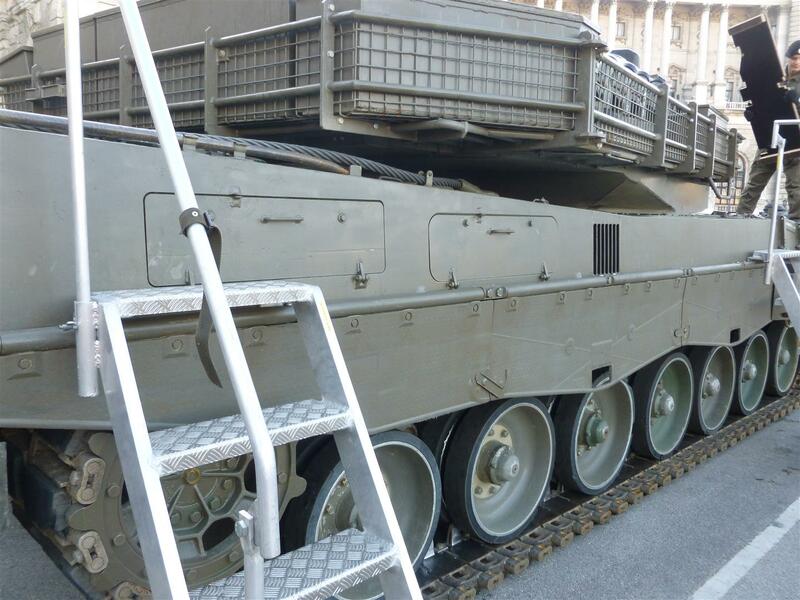 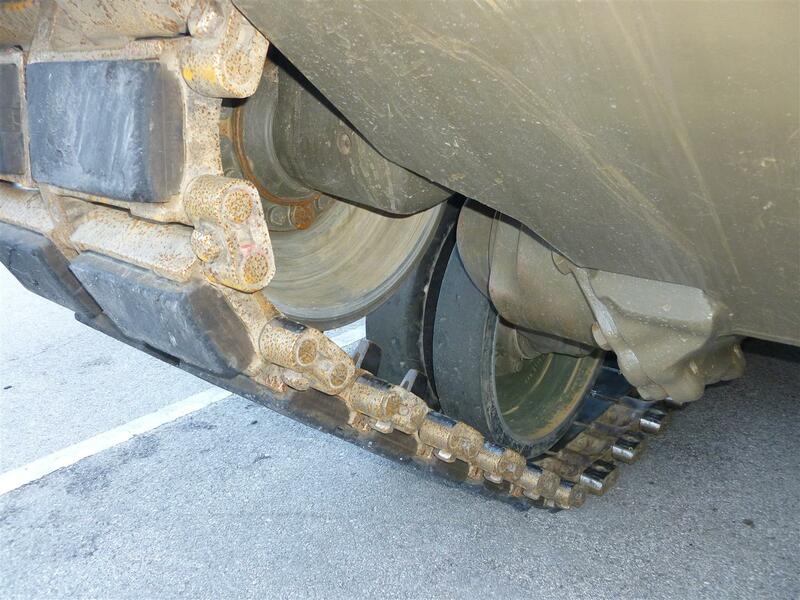 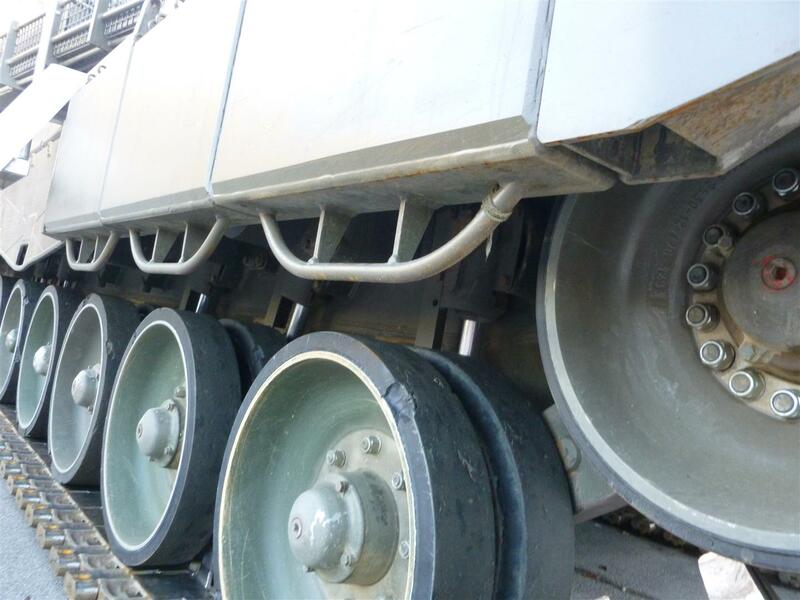 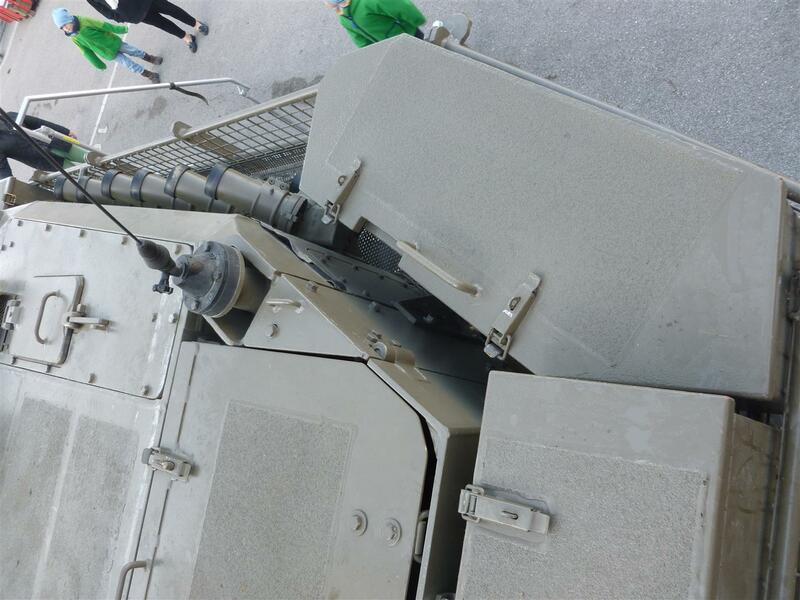 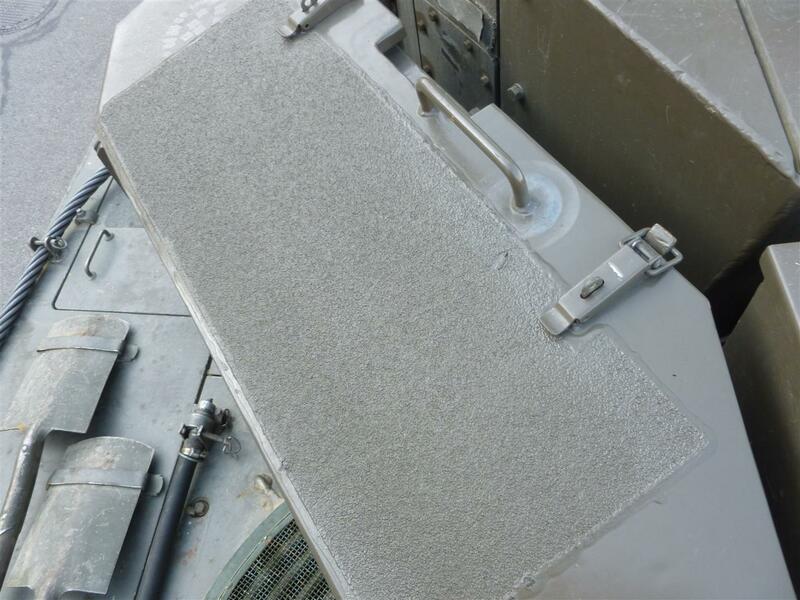 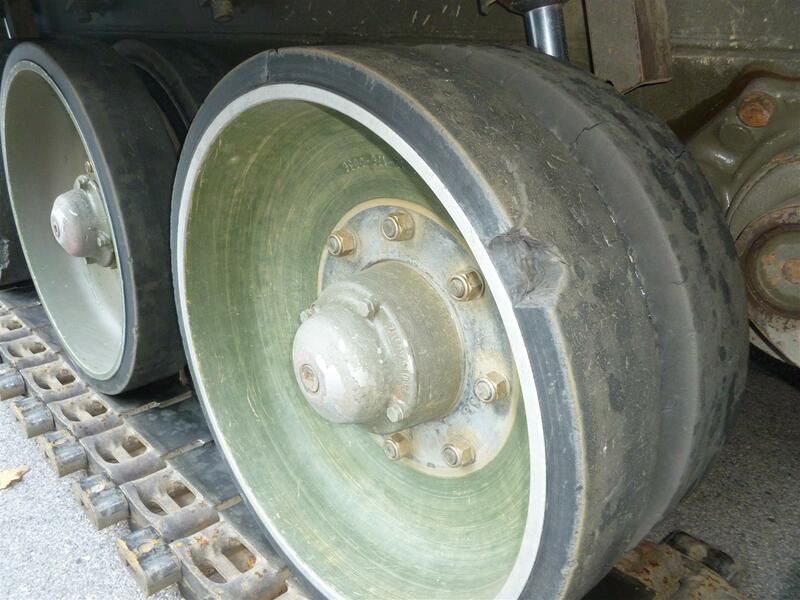 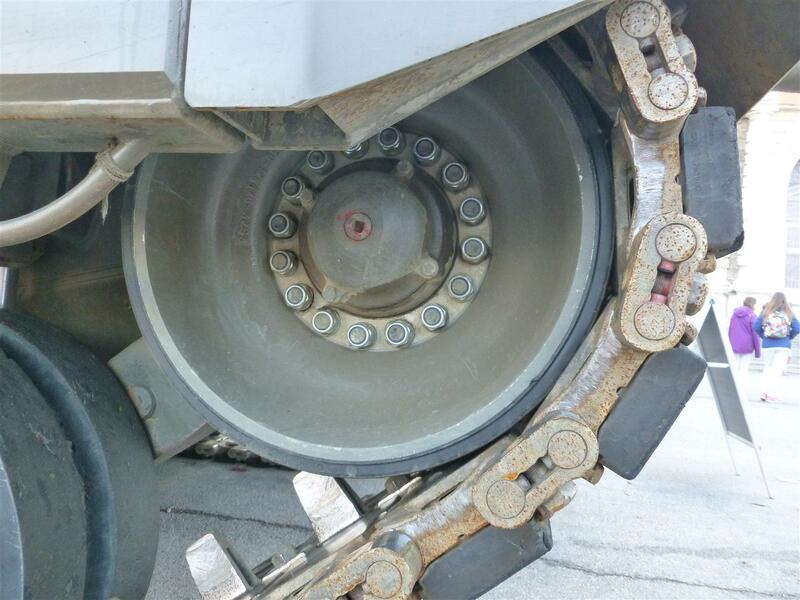 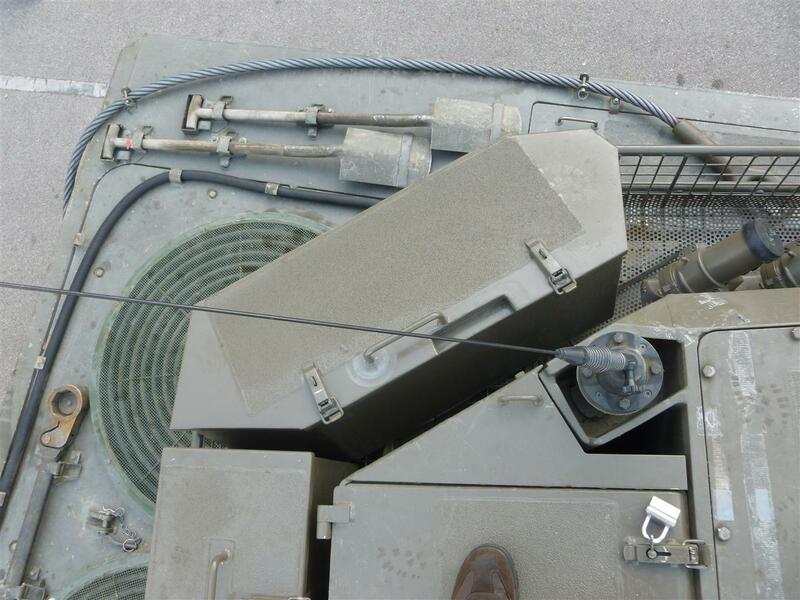 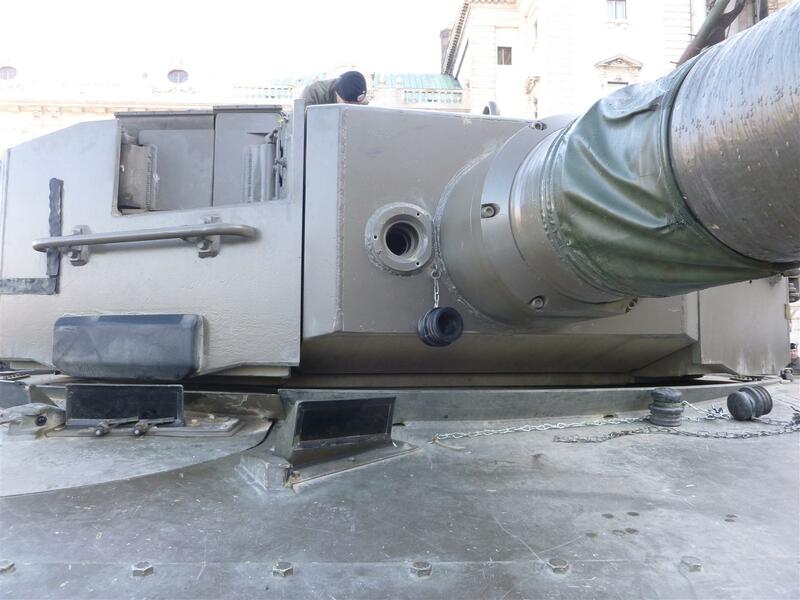 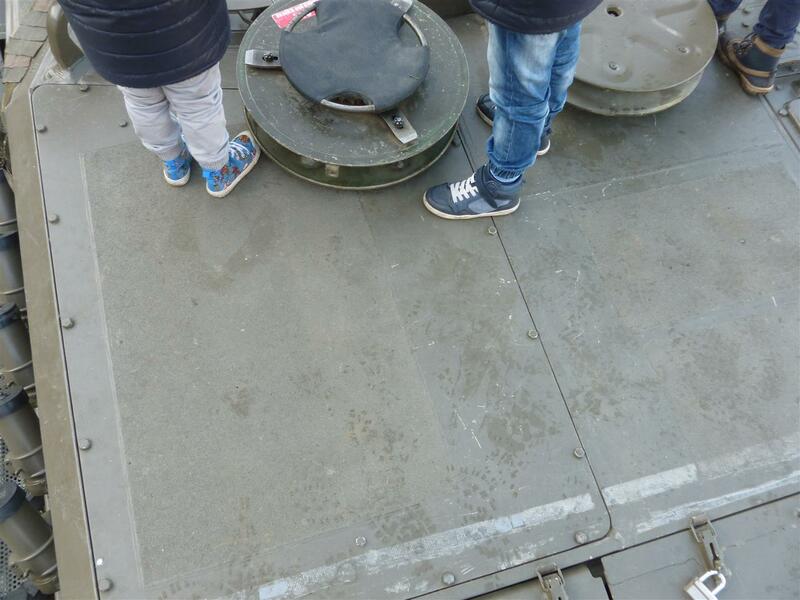 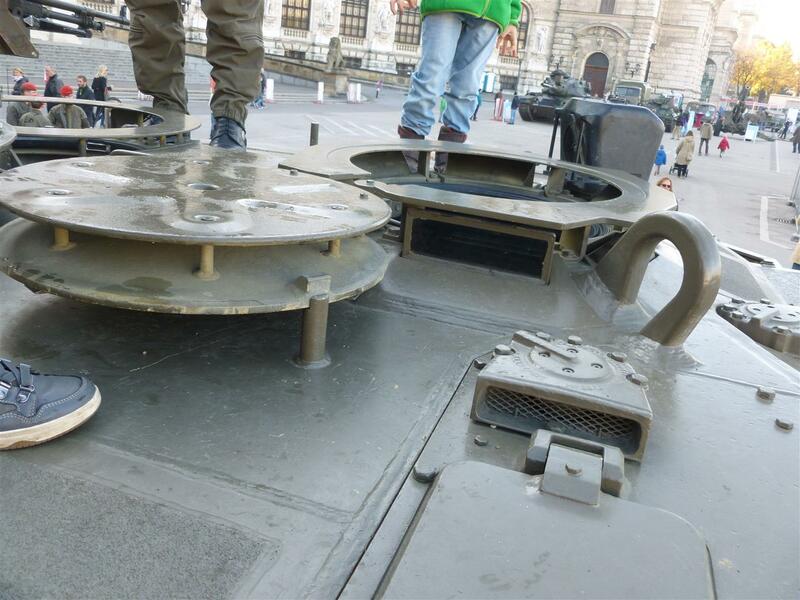 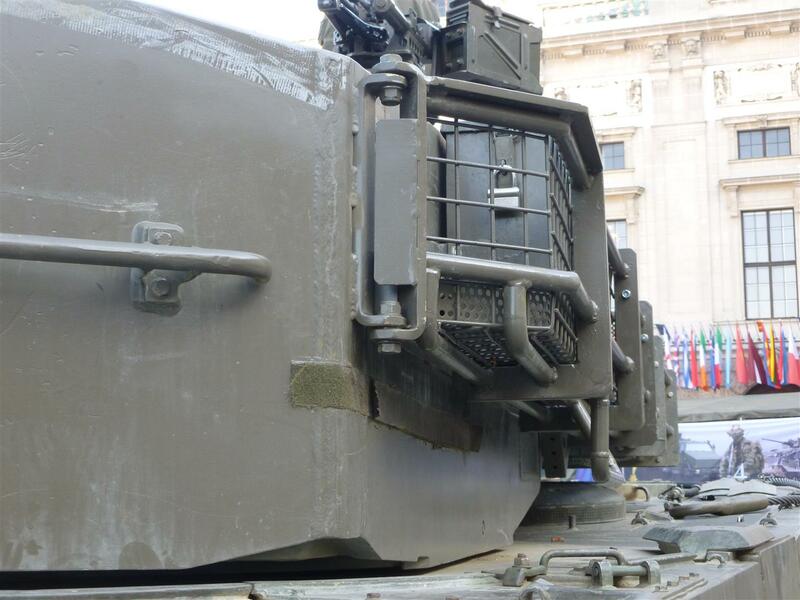 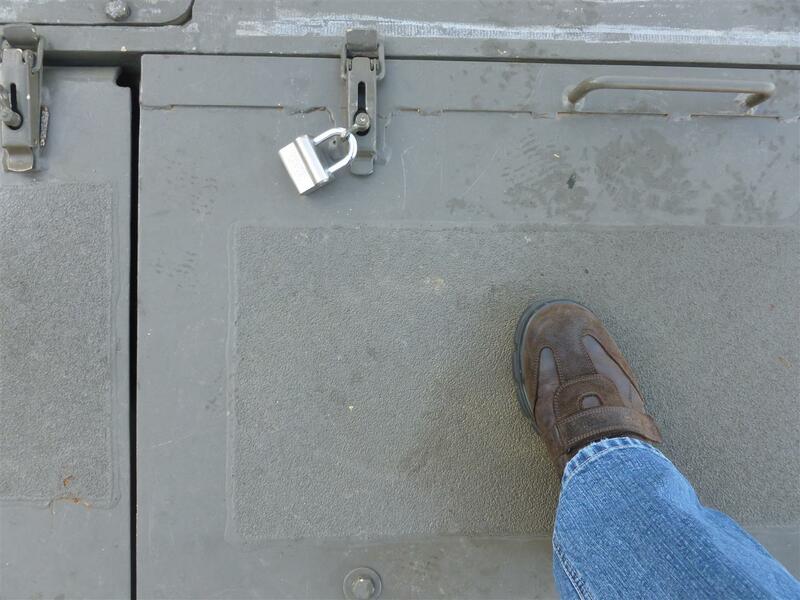 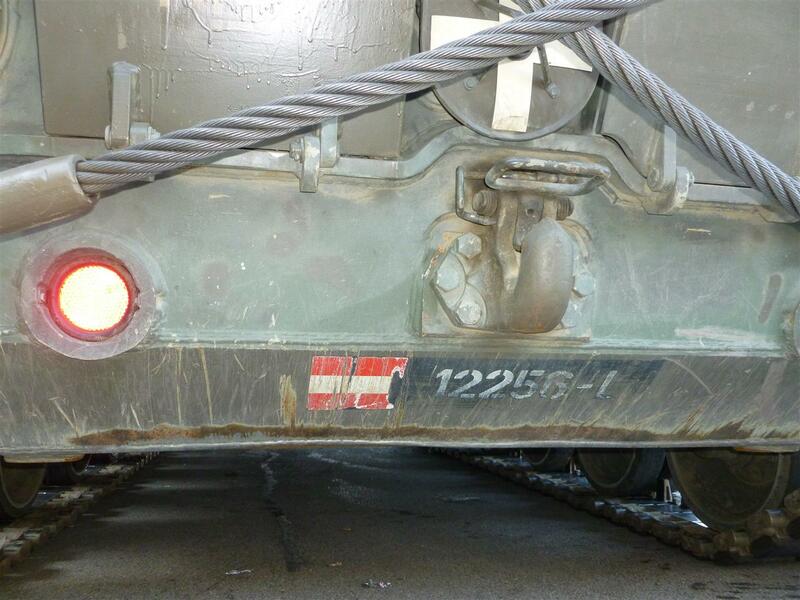 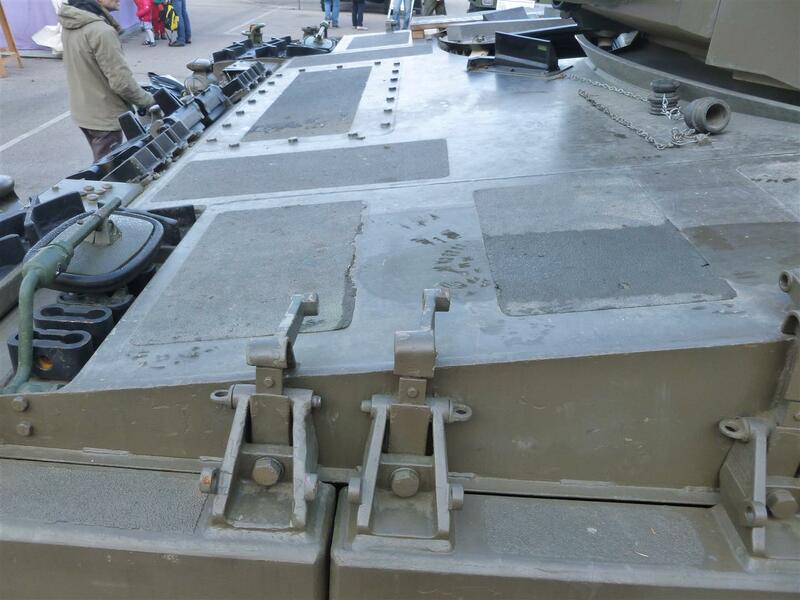 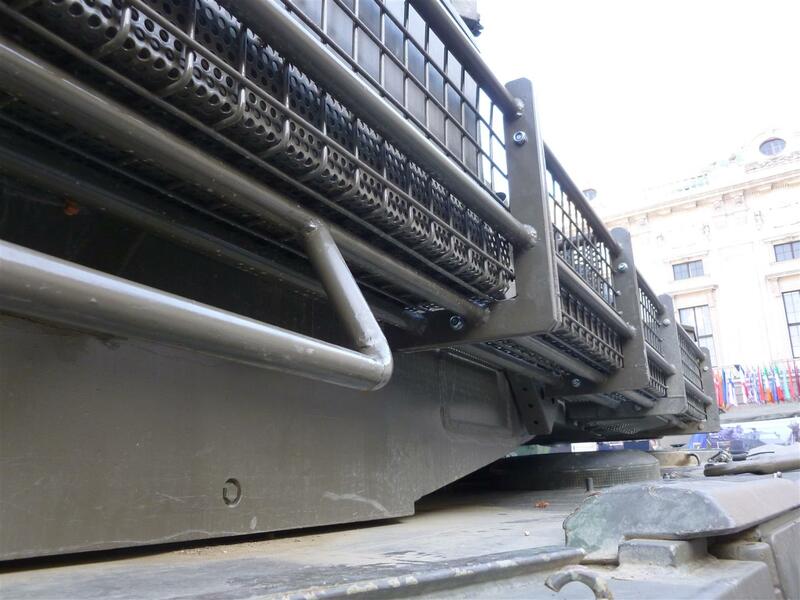 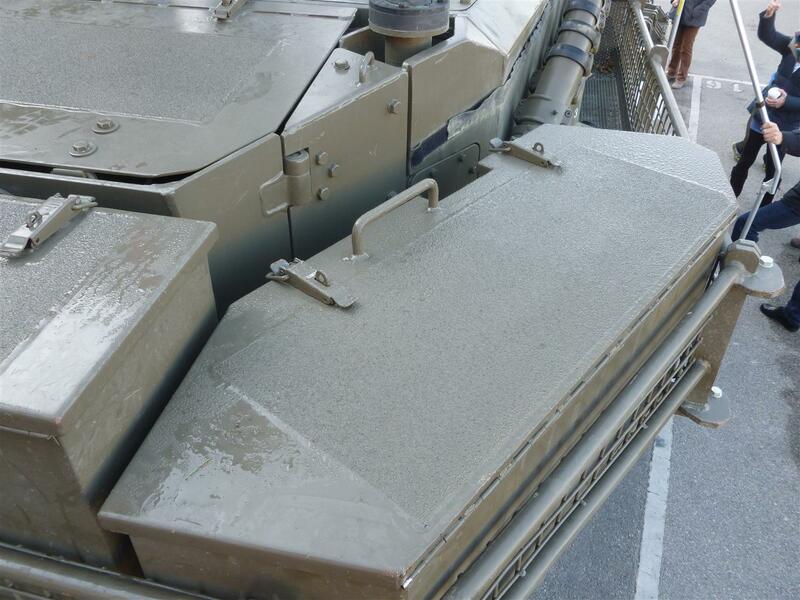 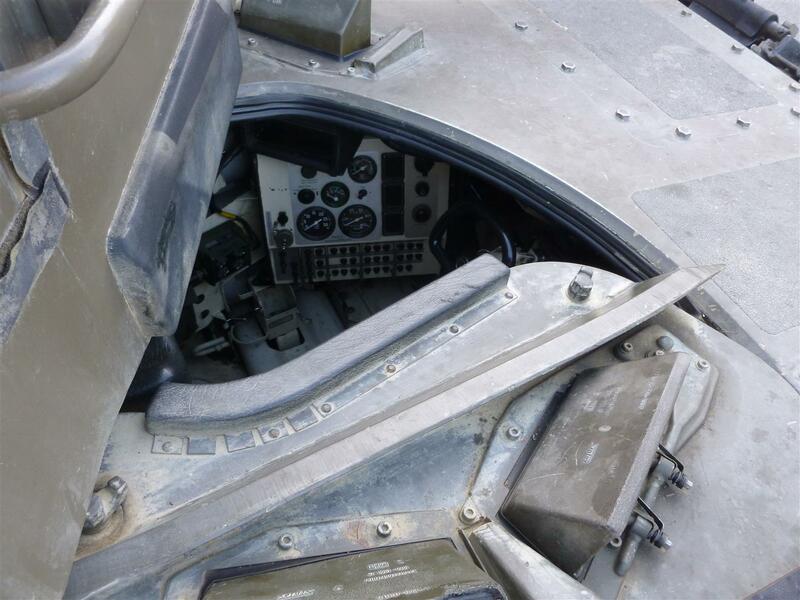 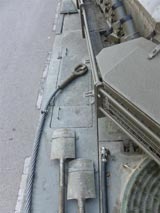 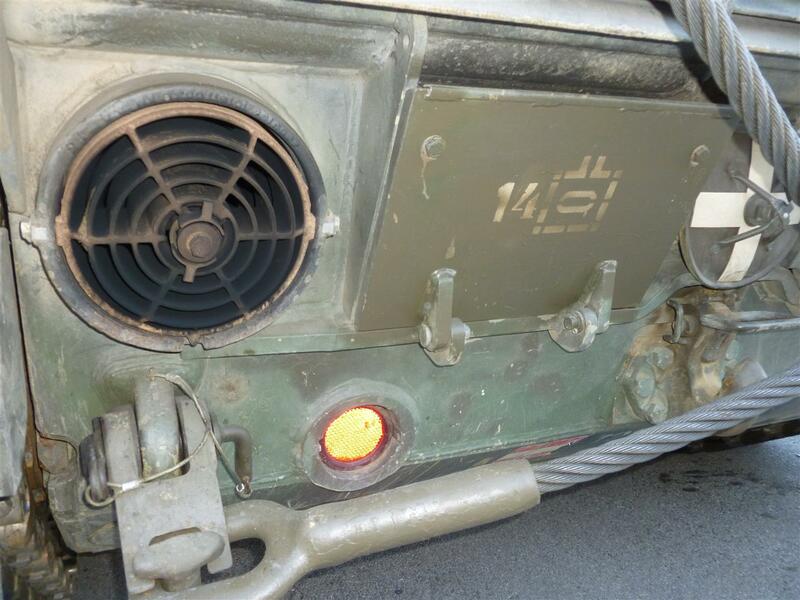 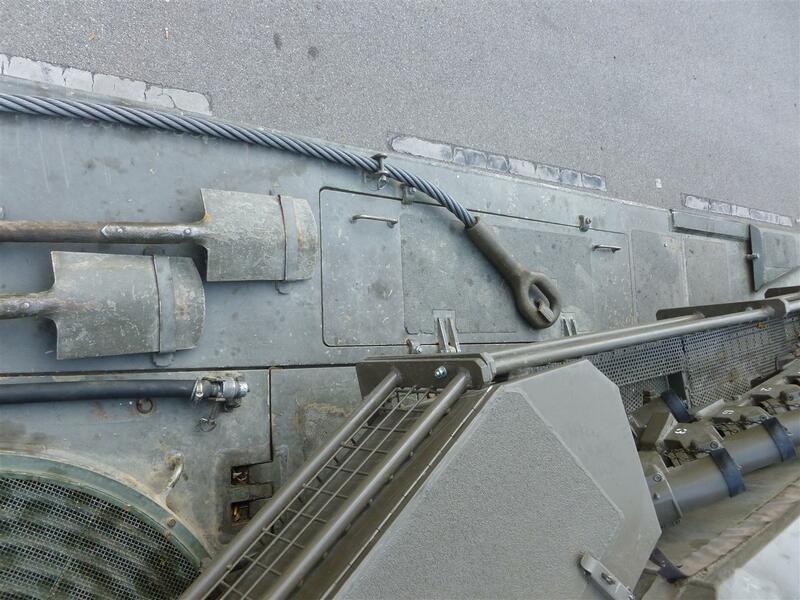 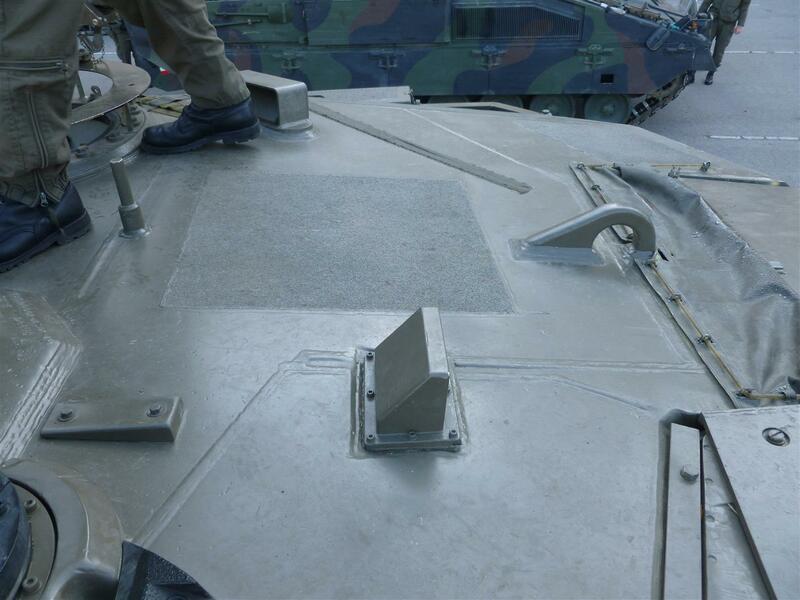 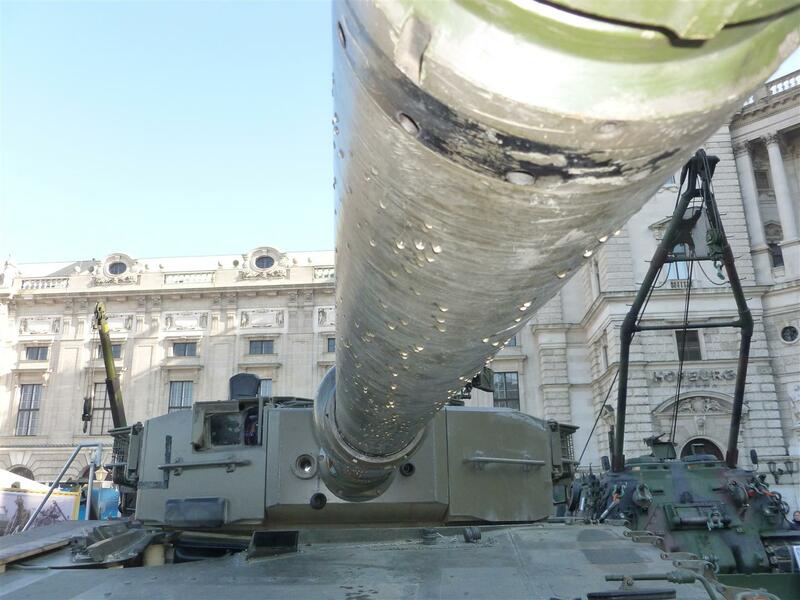 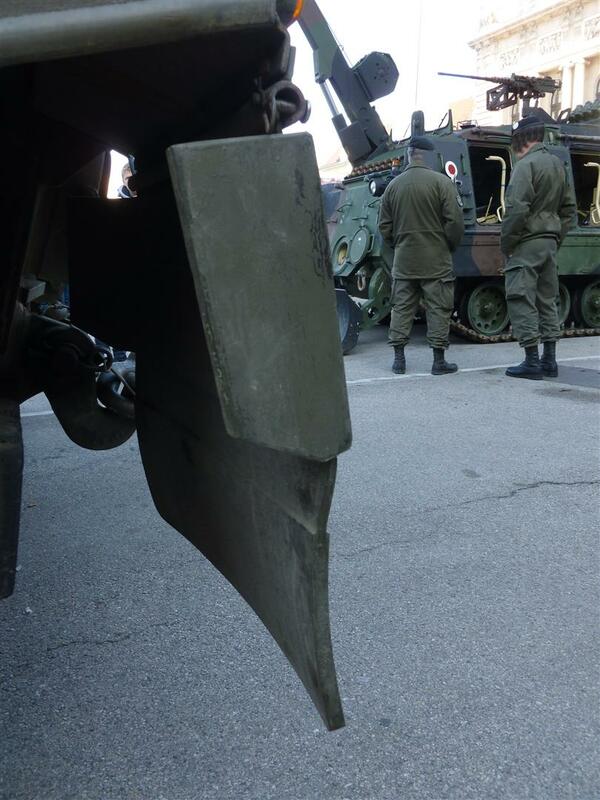 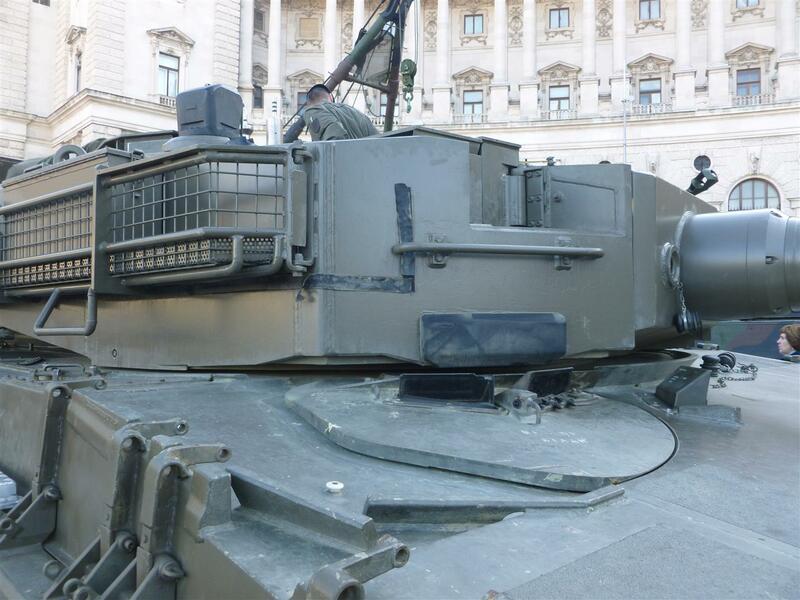 This Leopard 2A4 is fitted with a pair of stowage baskets down each side of the turret. 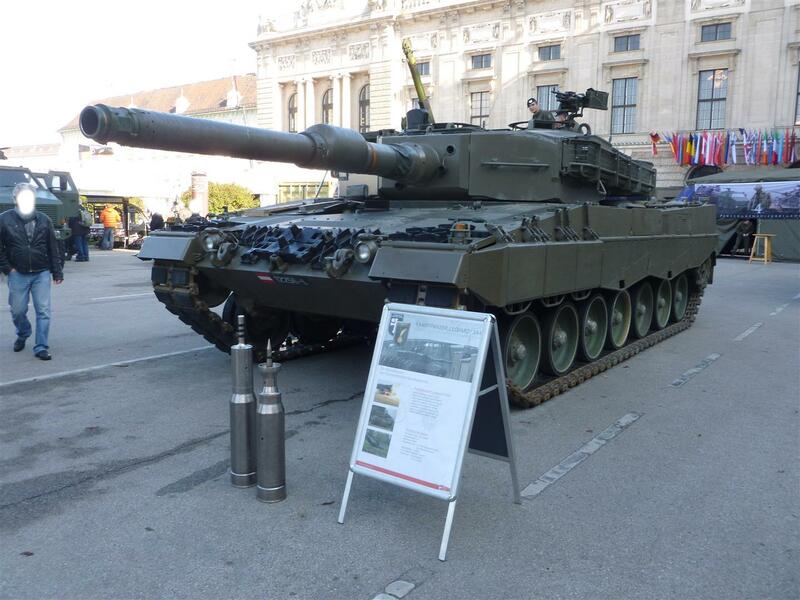 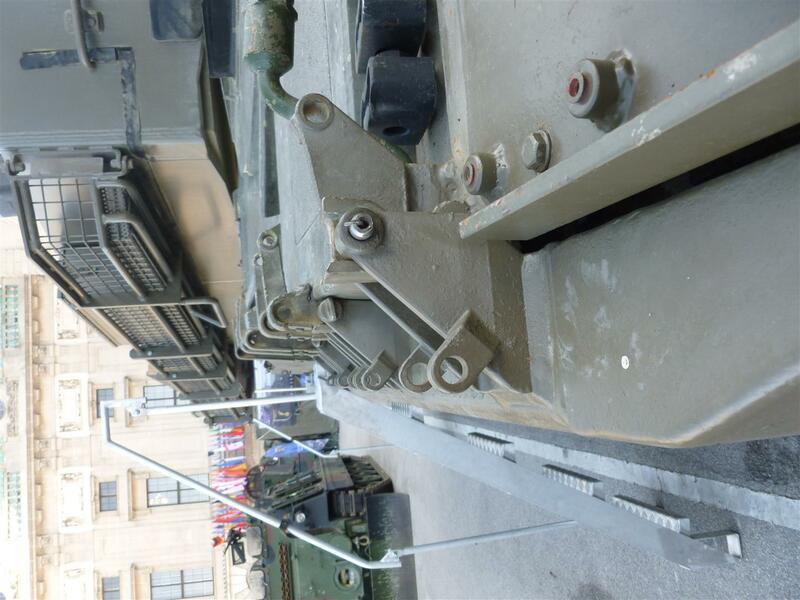 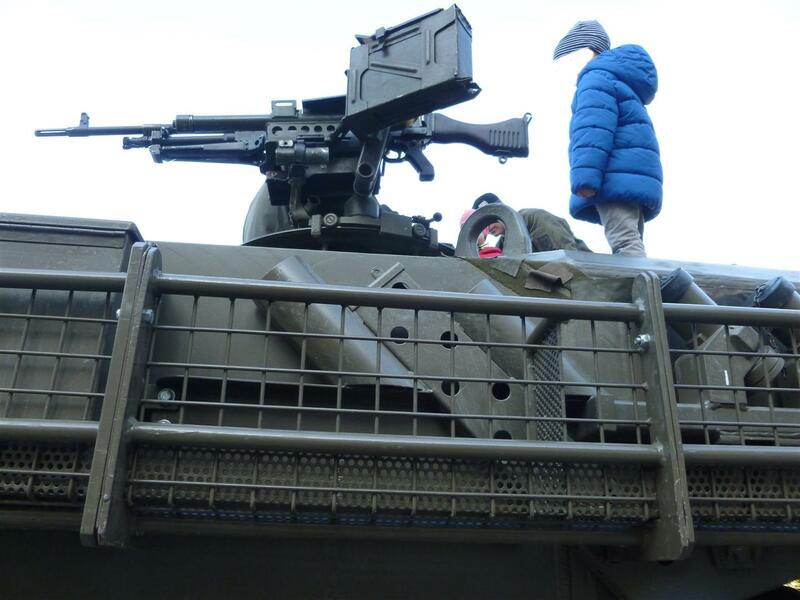 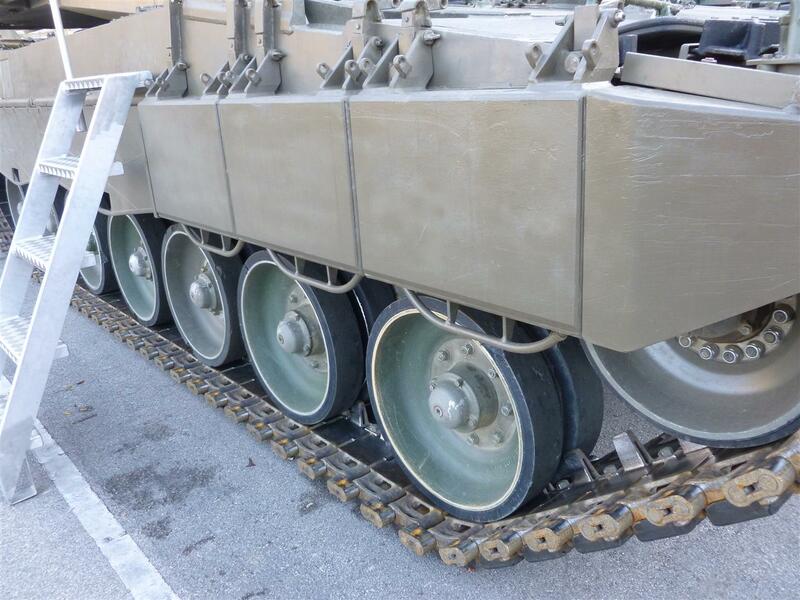 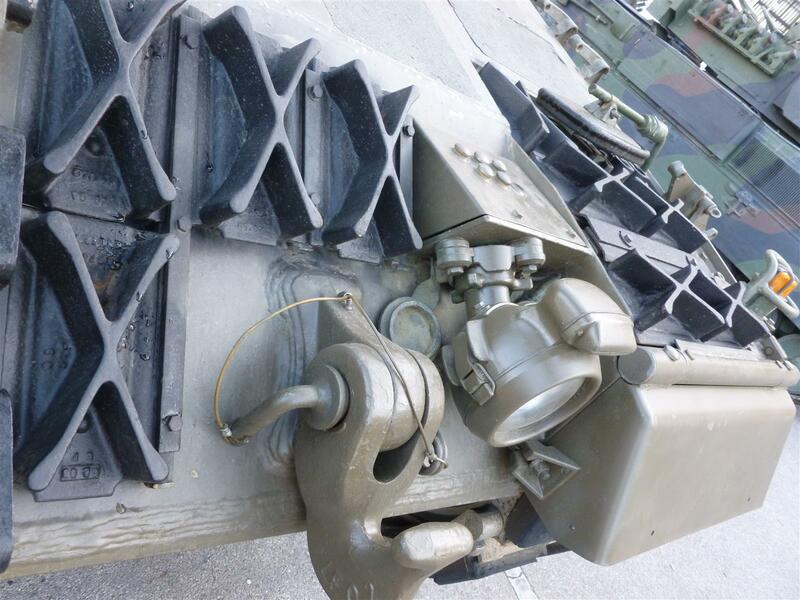 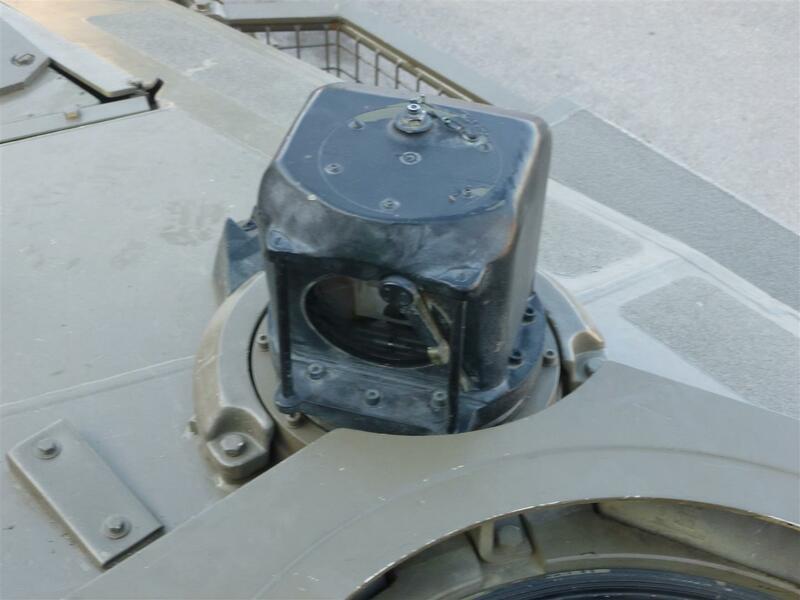 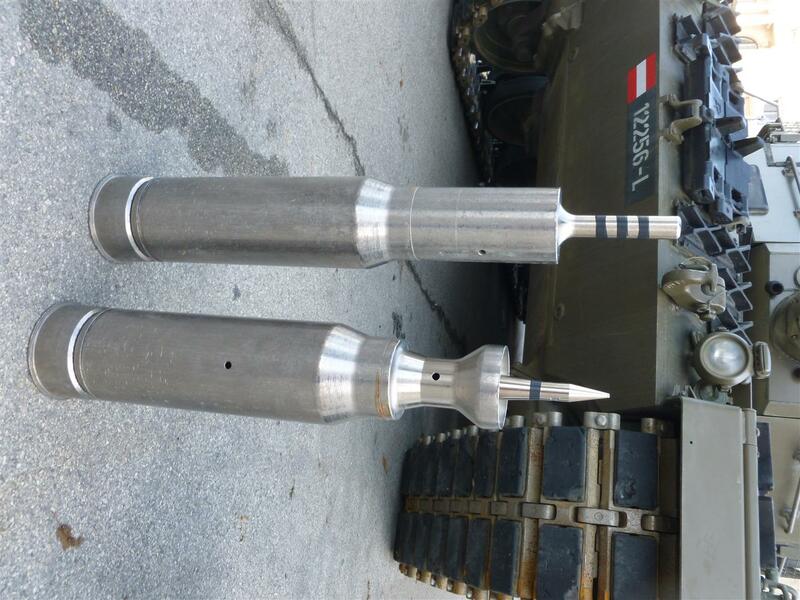 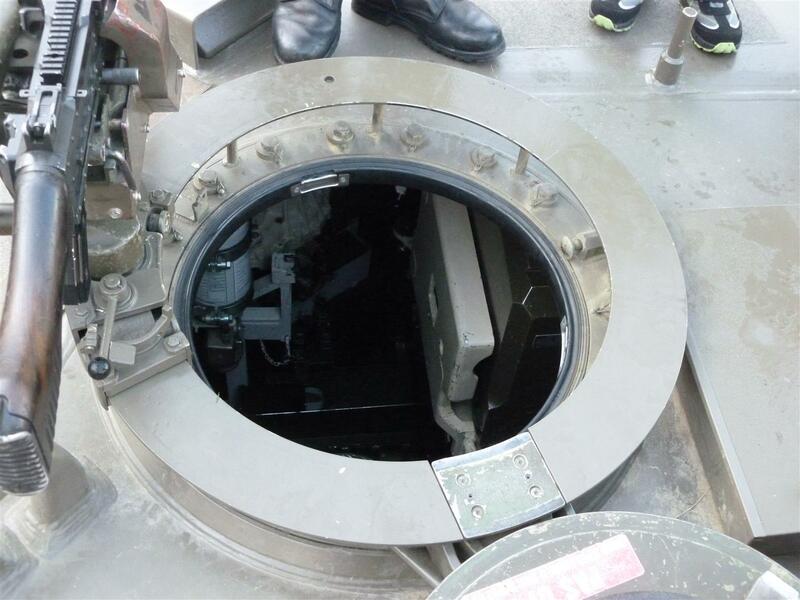 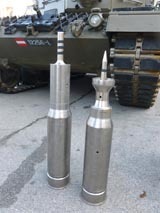 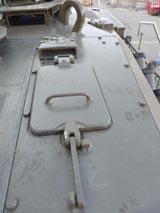 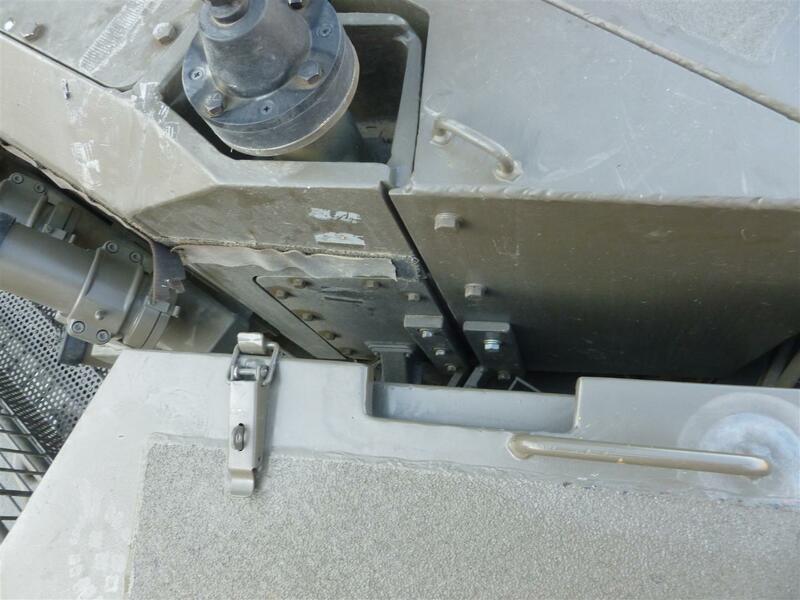 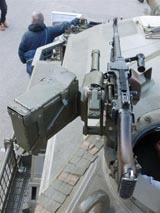 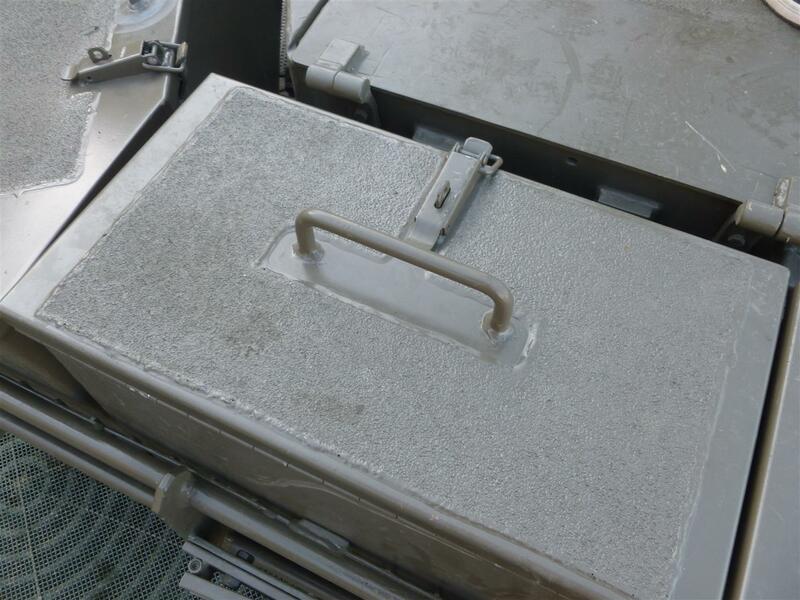 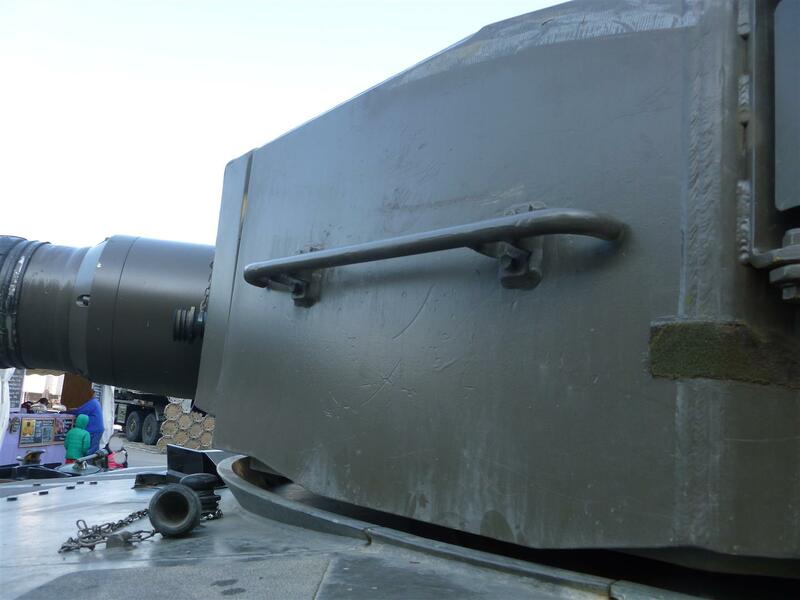 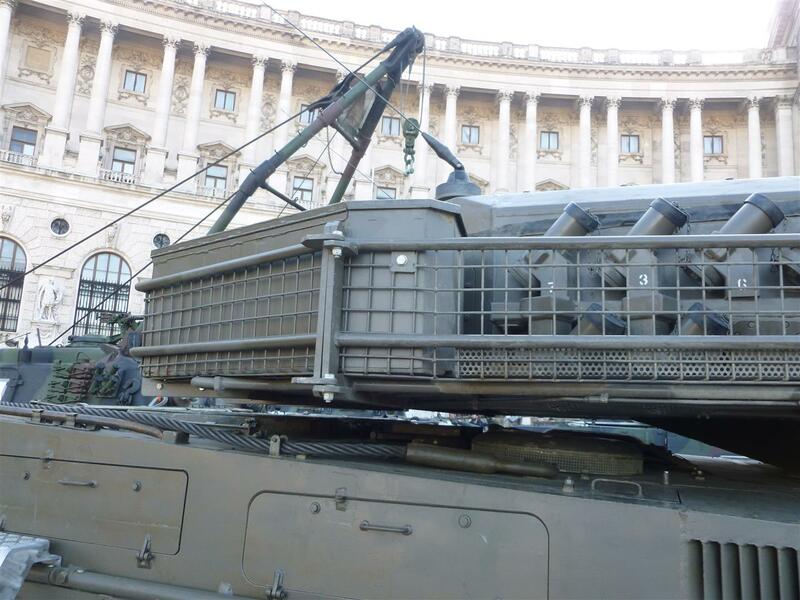 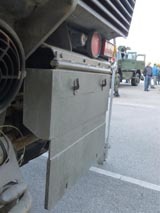 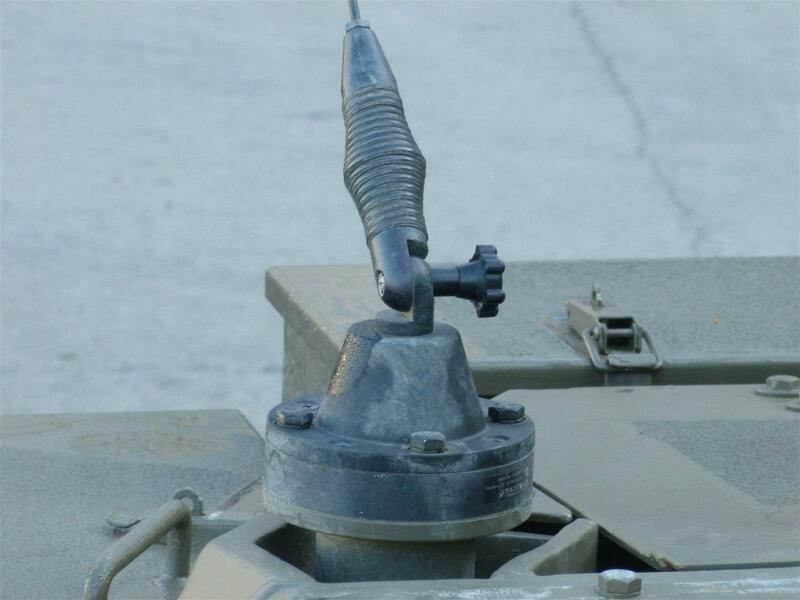 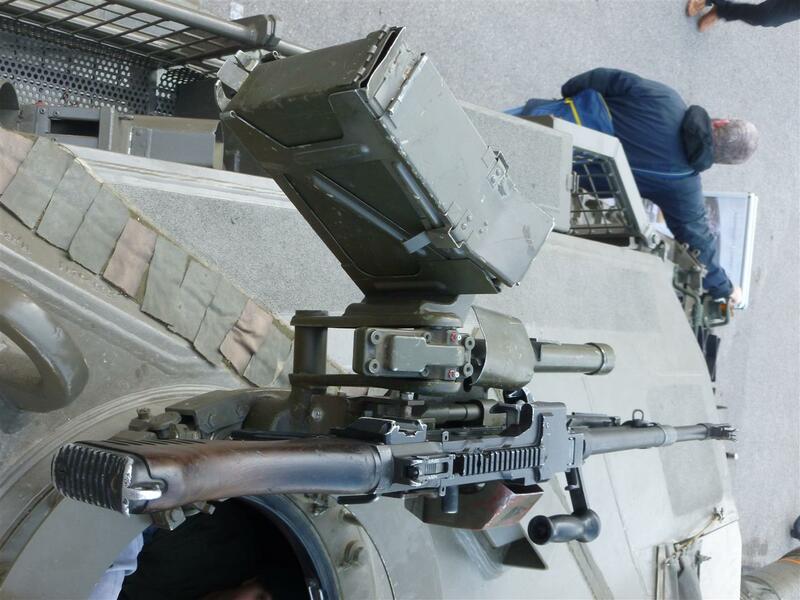 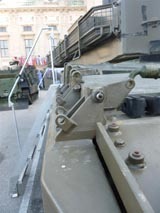 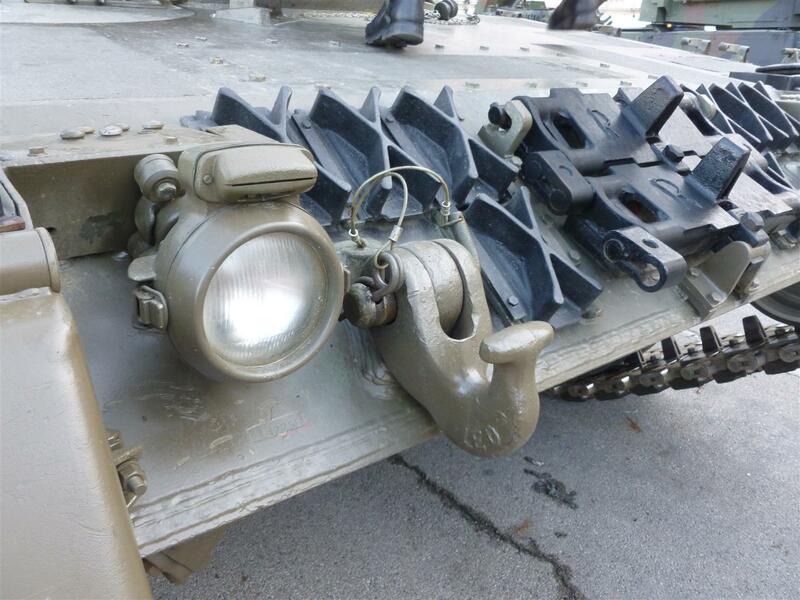 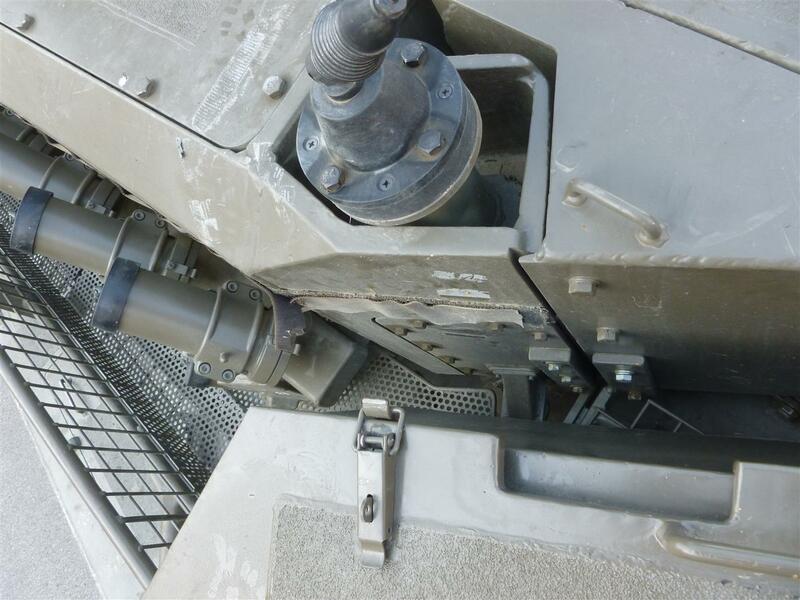 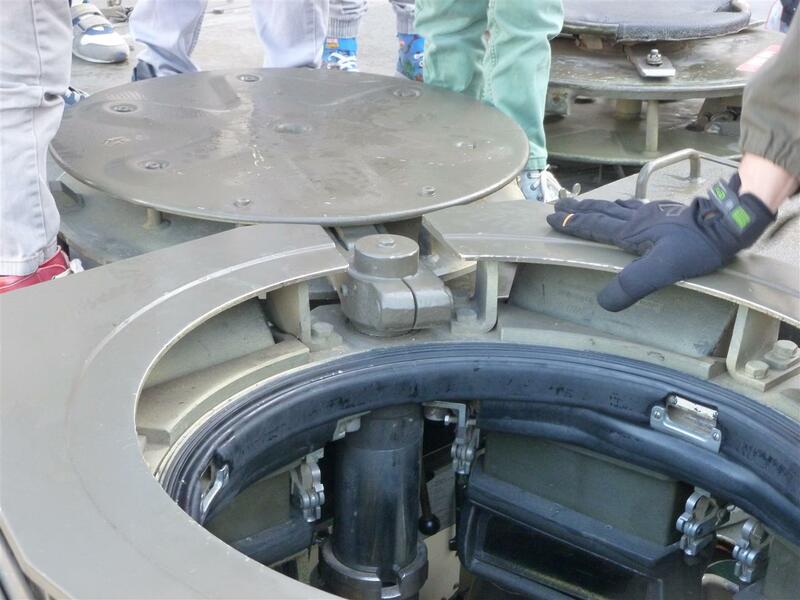 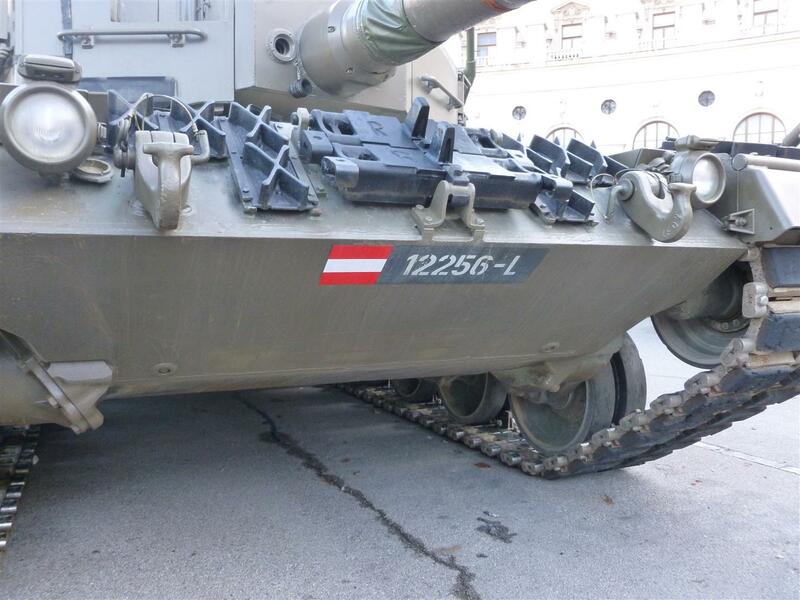 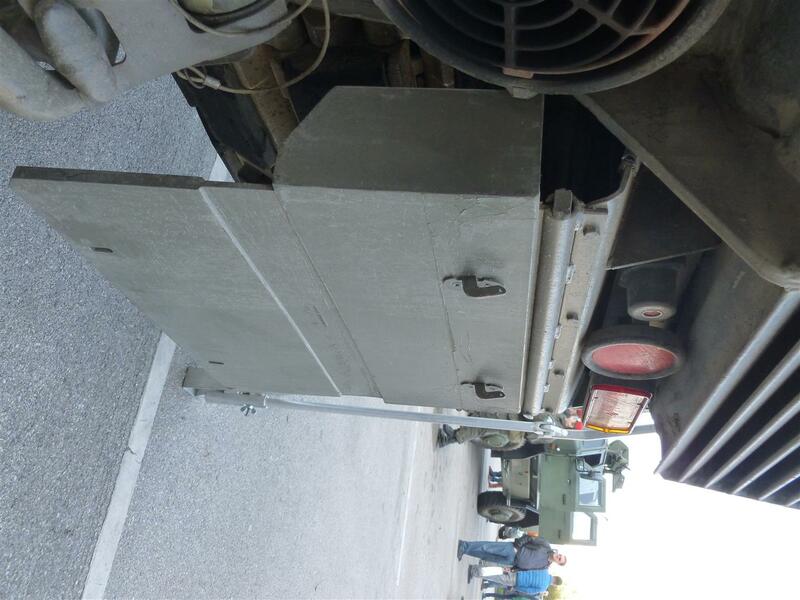 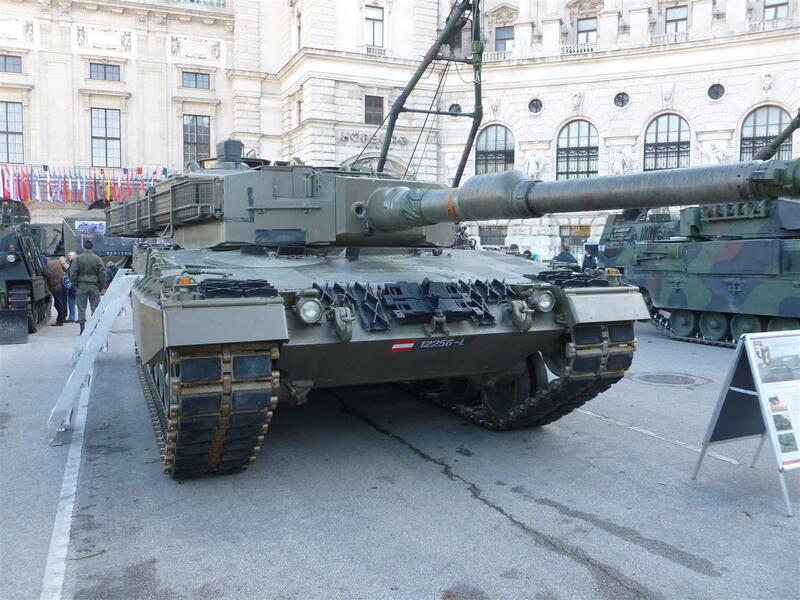 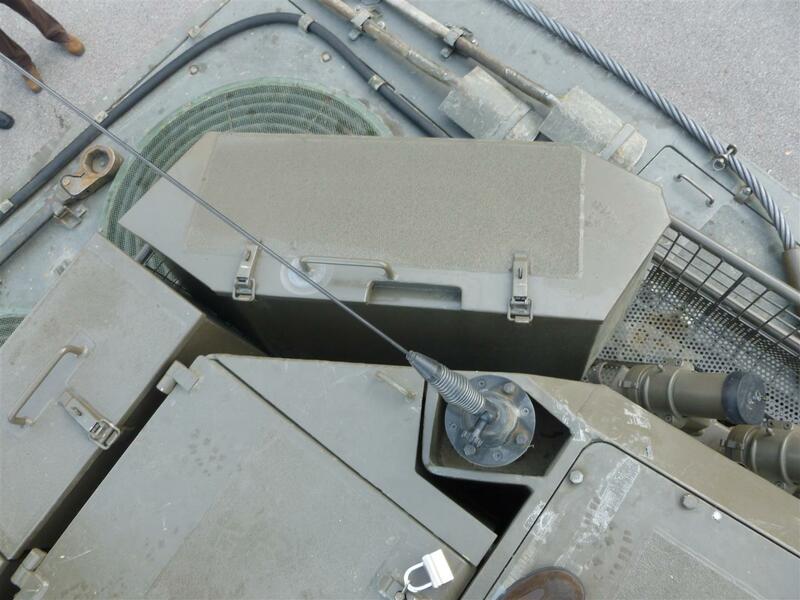 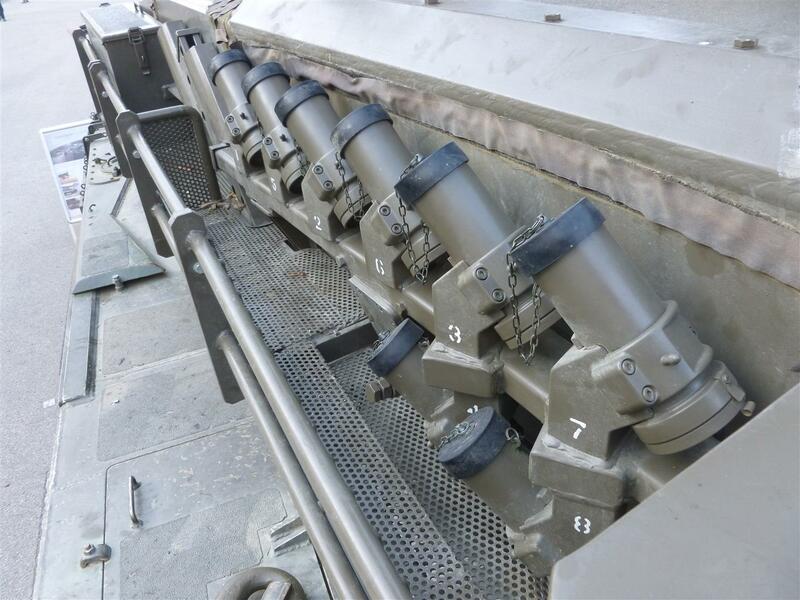 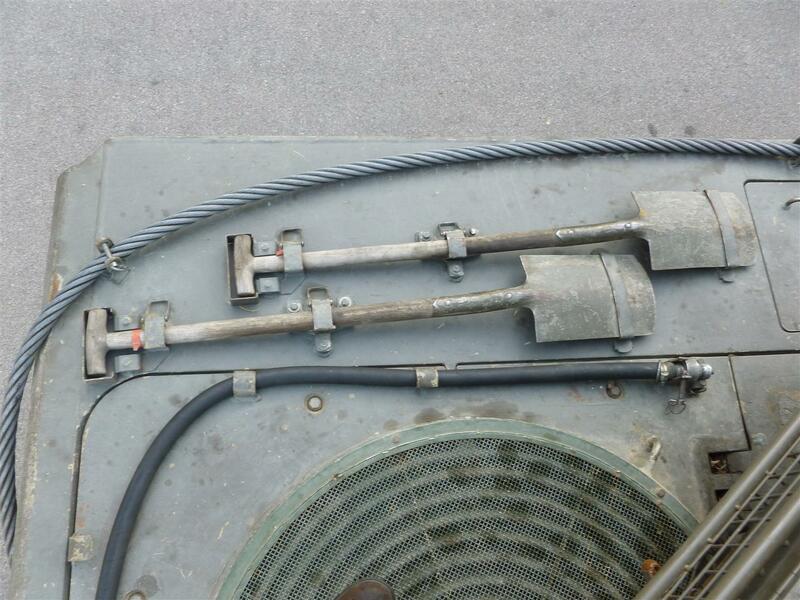 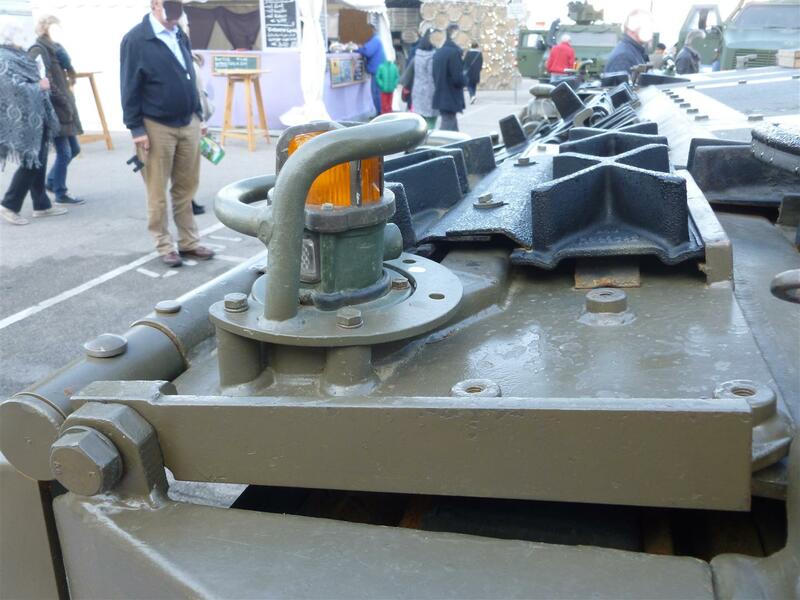 The turret basket was introduced in 2012 as an upgrade programme for Austrian 2A4s. 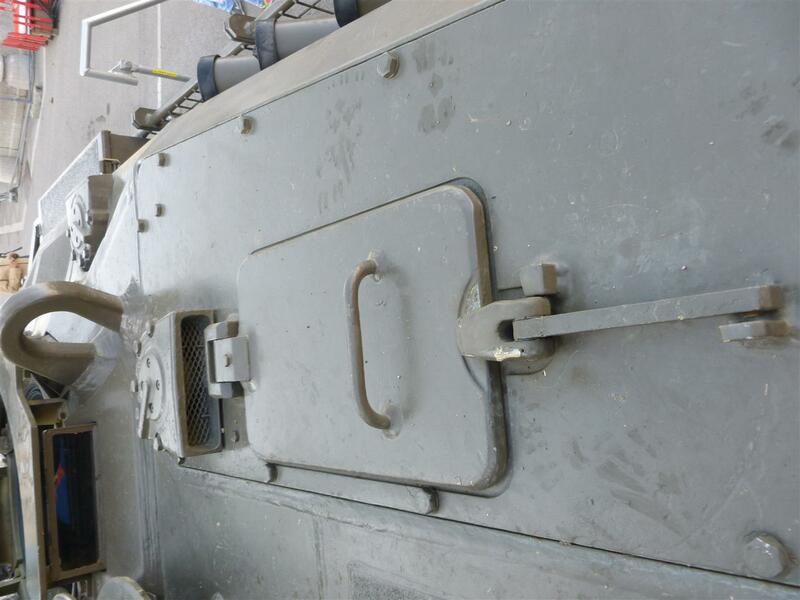 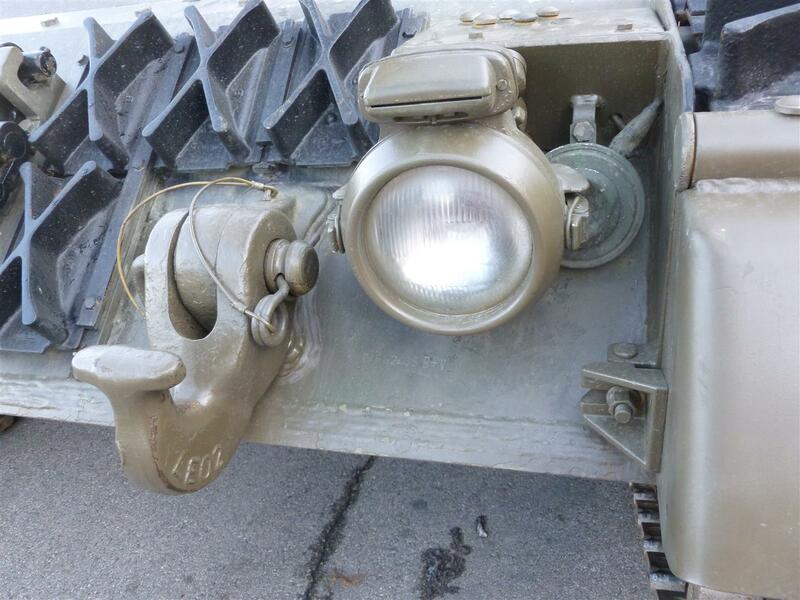 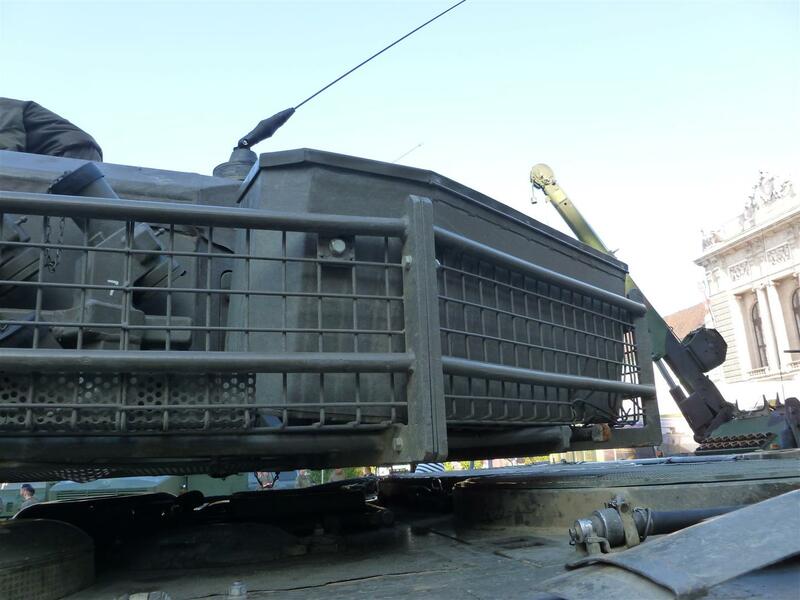 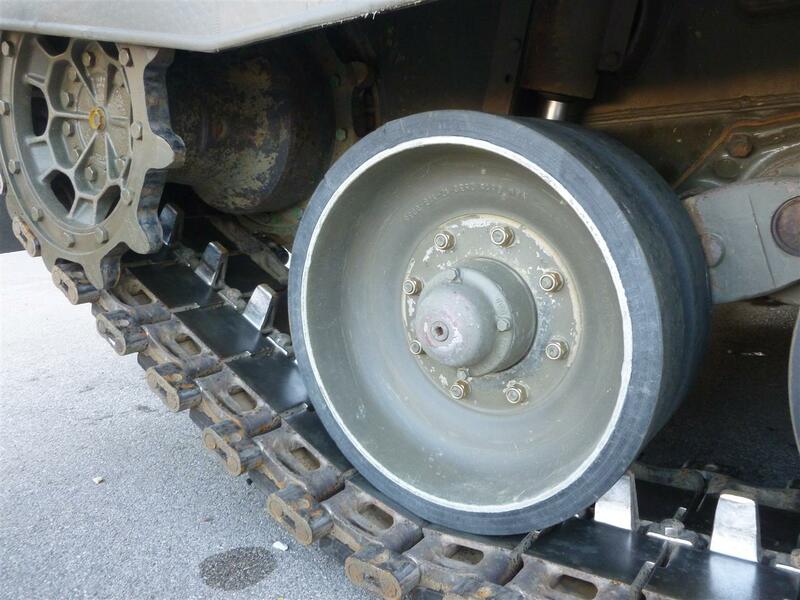 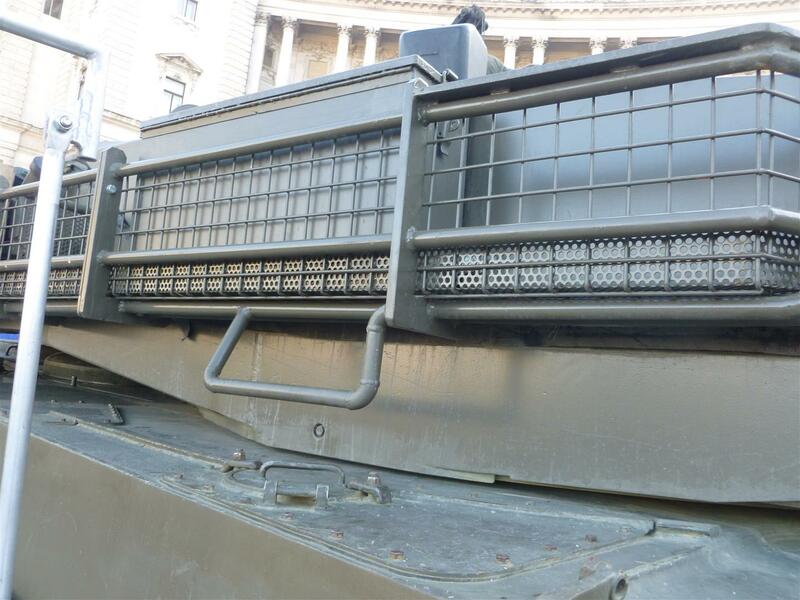 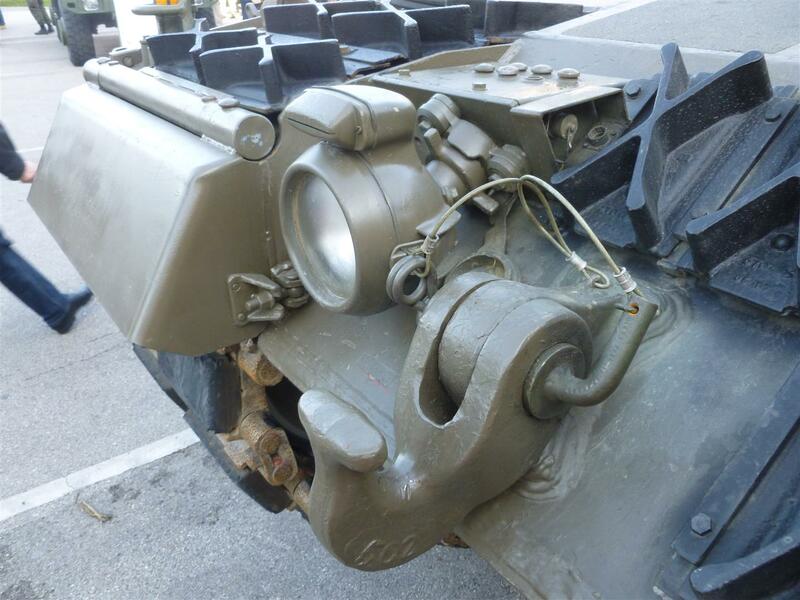 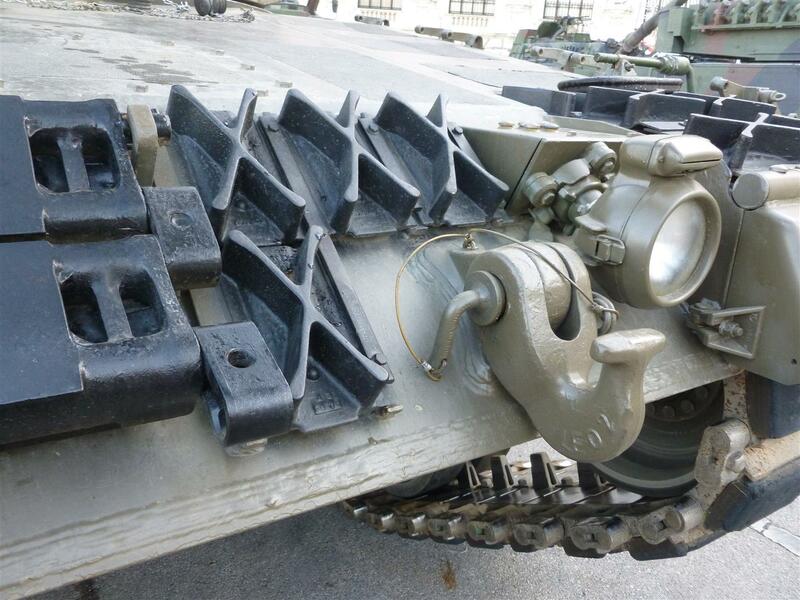 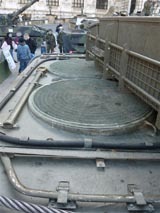 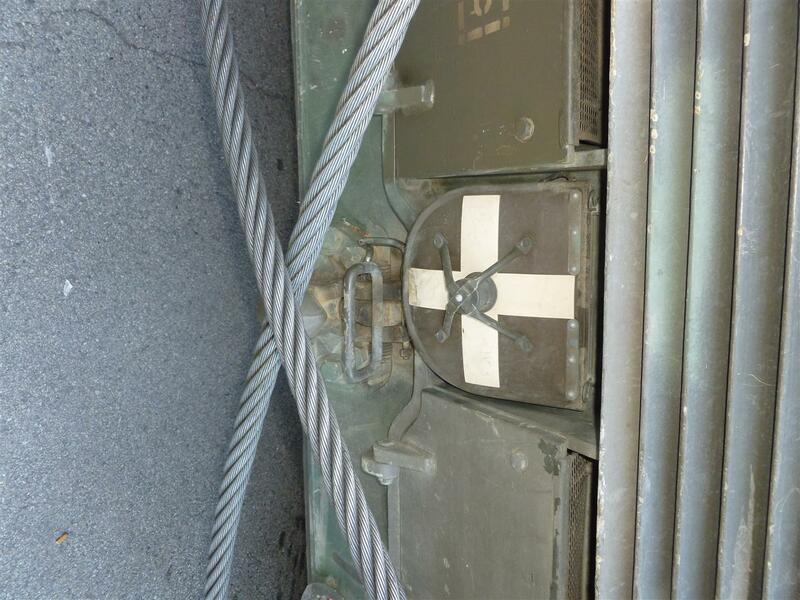 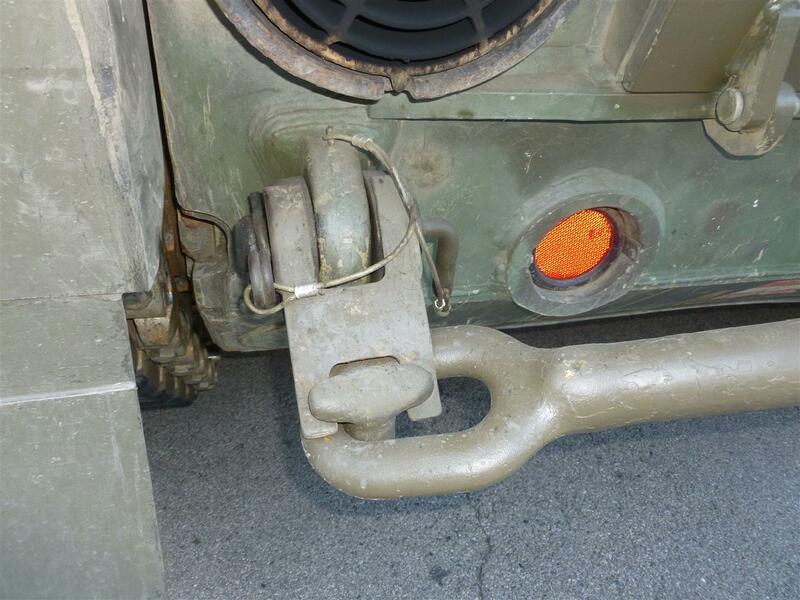 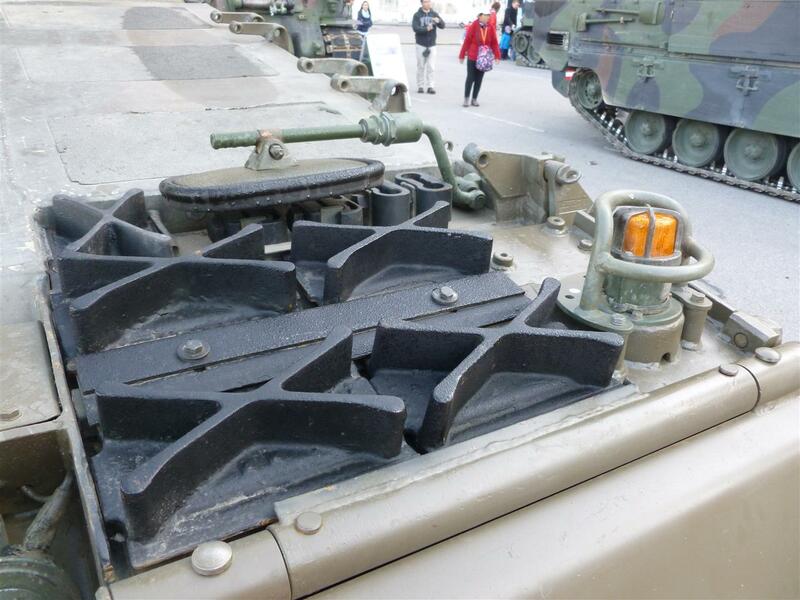 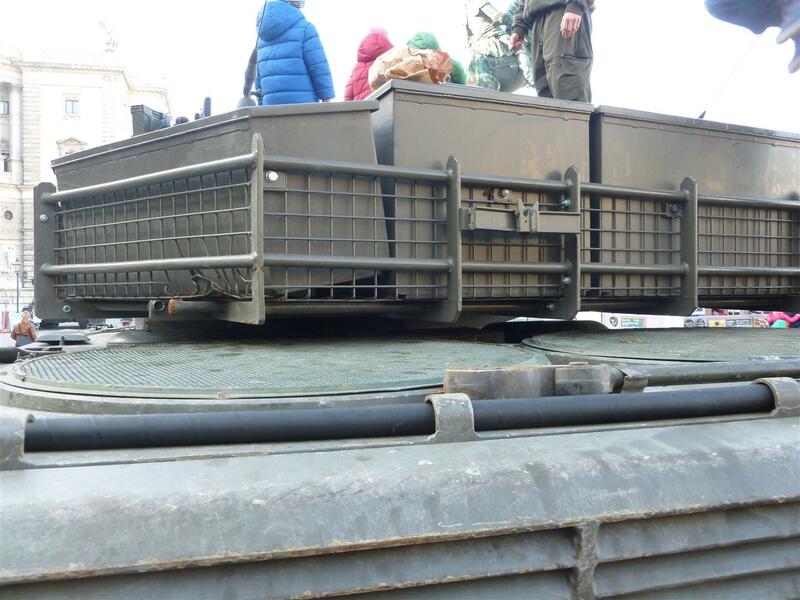 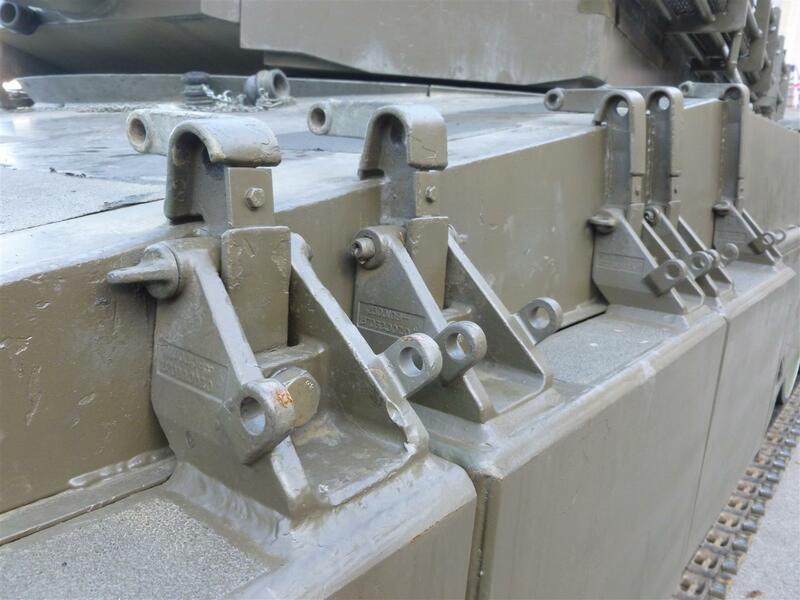 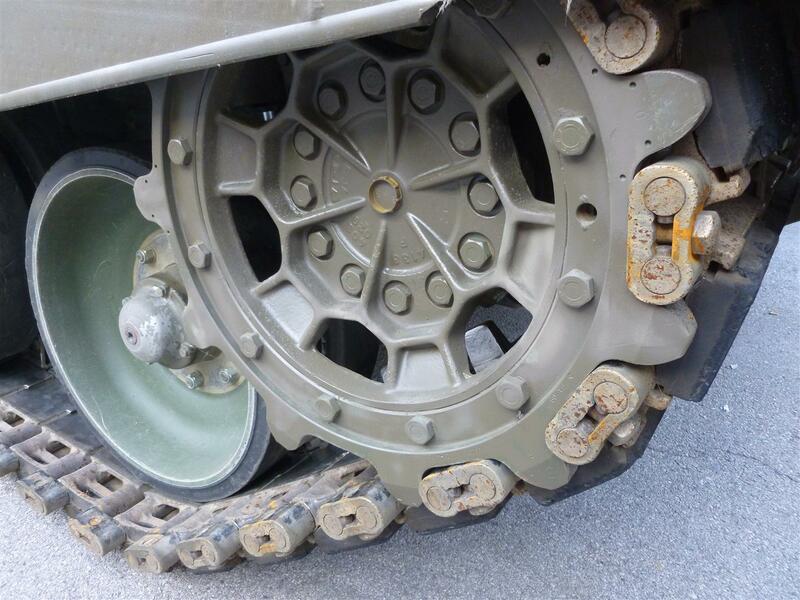 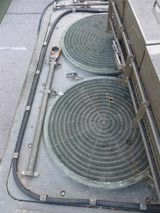 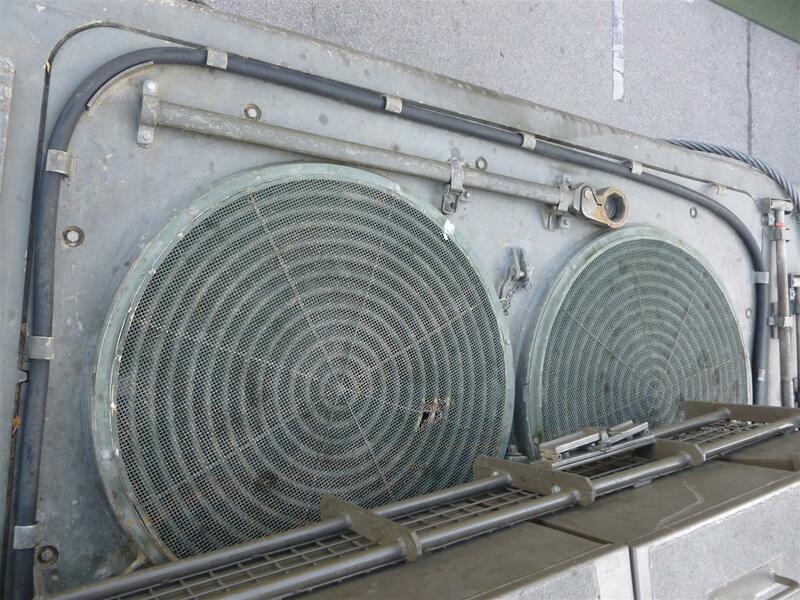 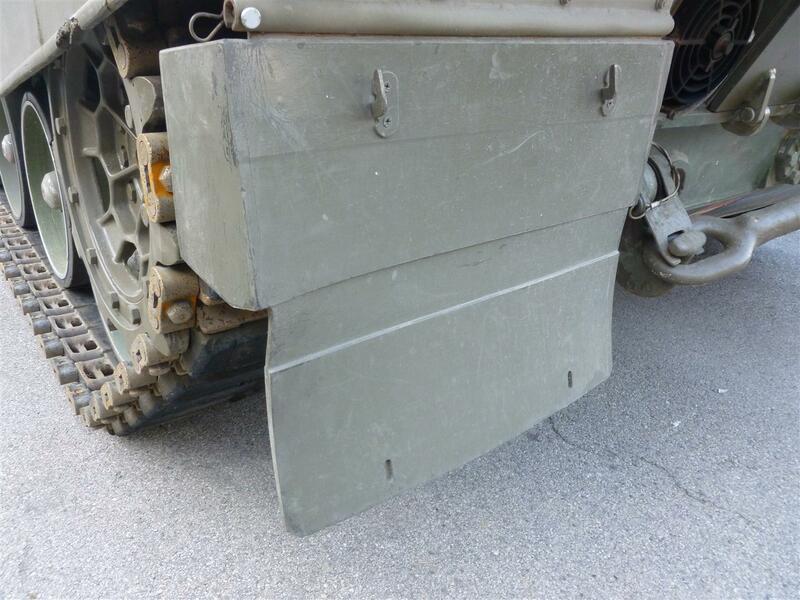 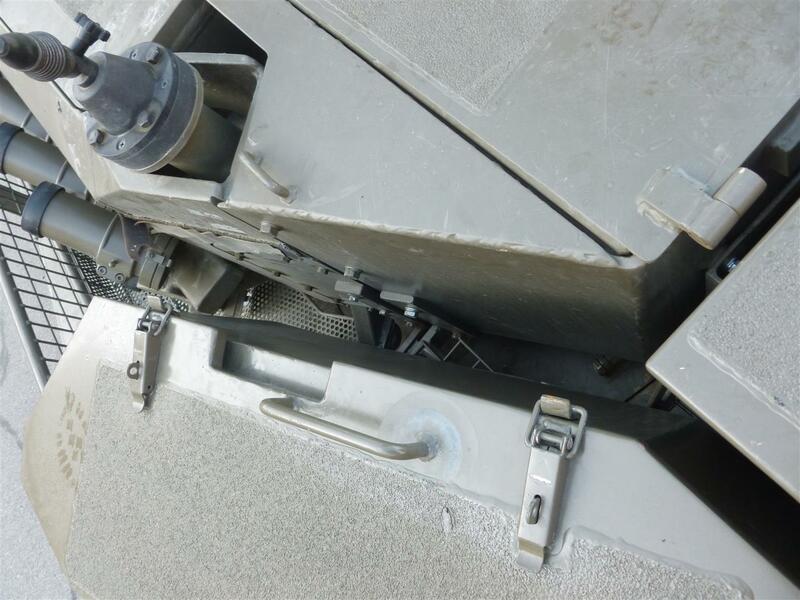 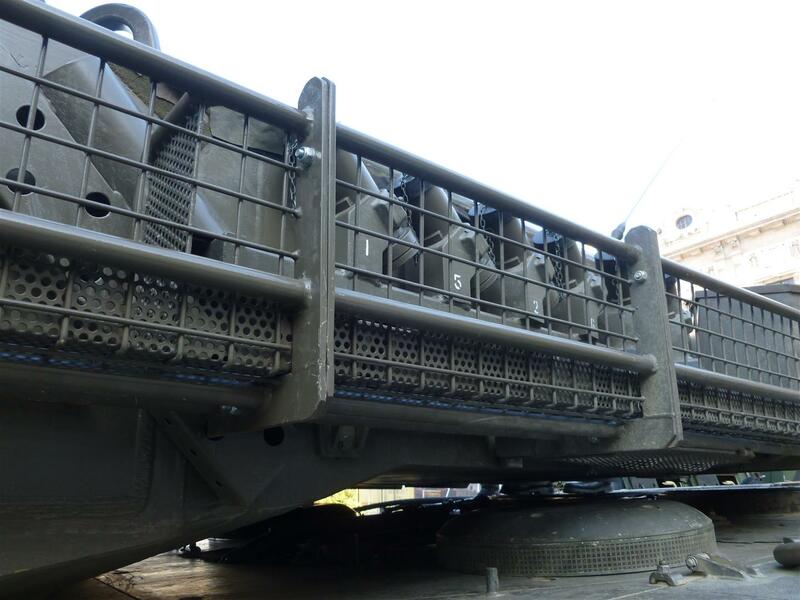 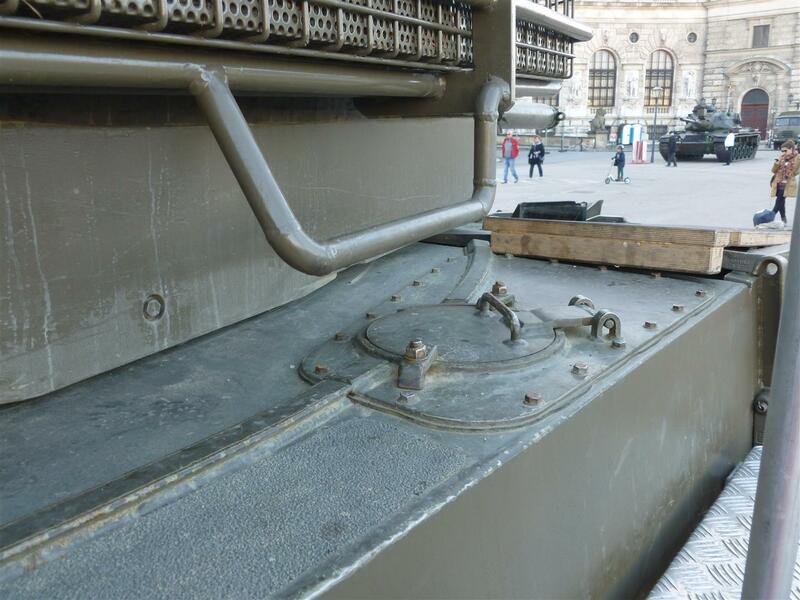 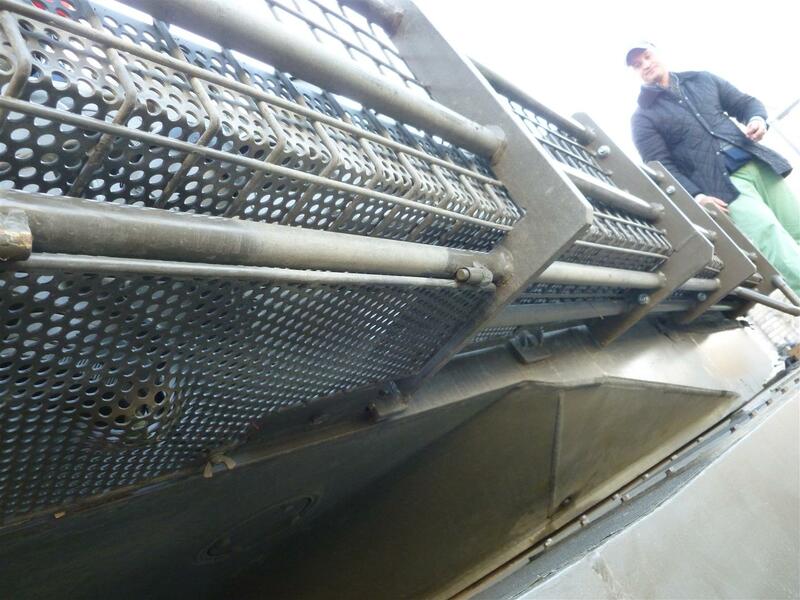 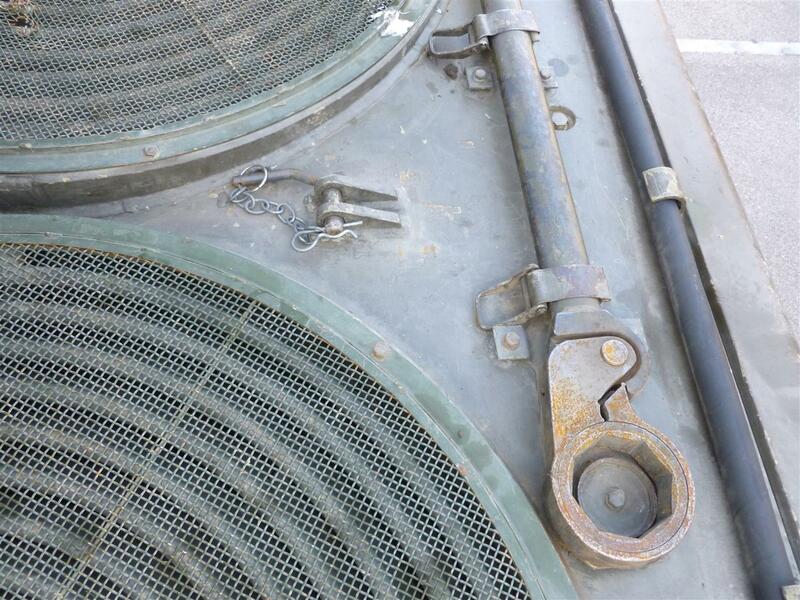 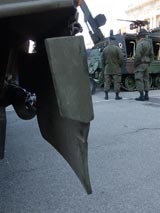 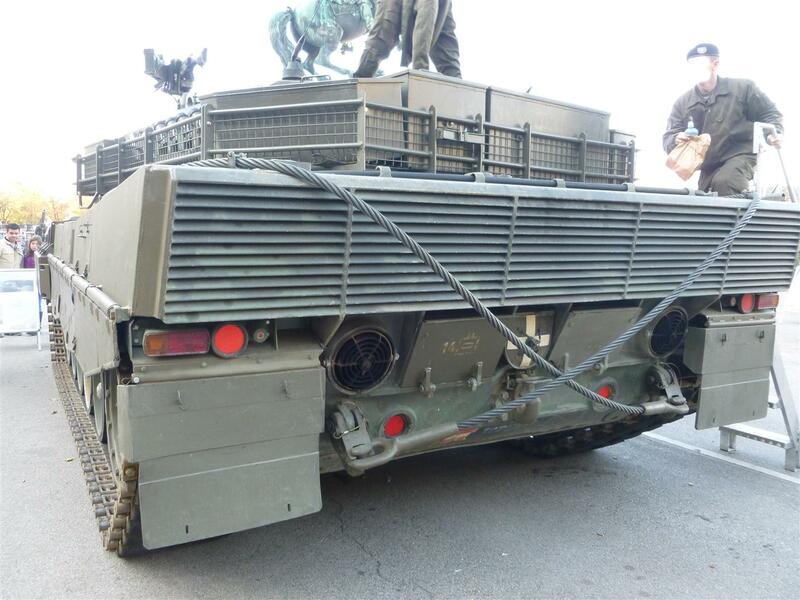 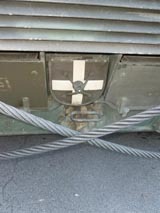 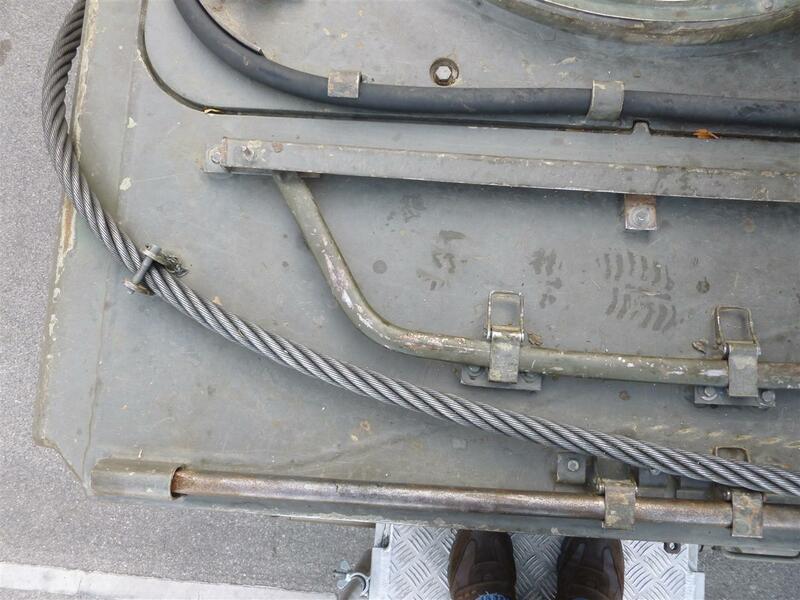 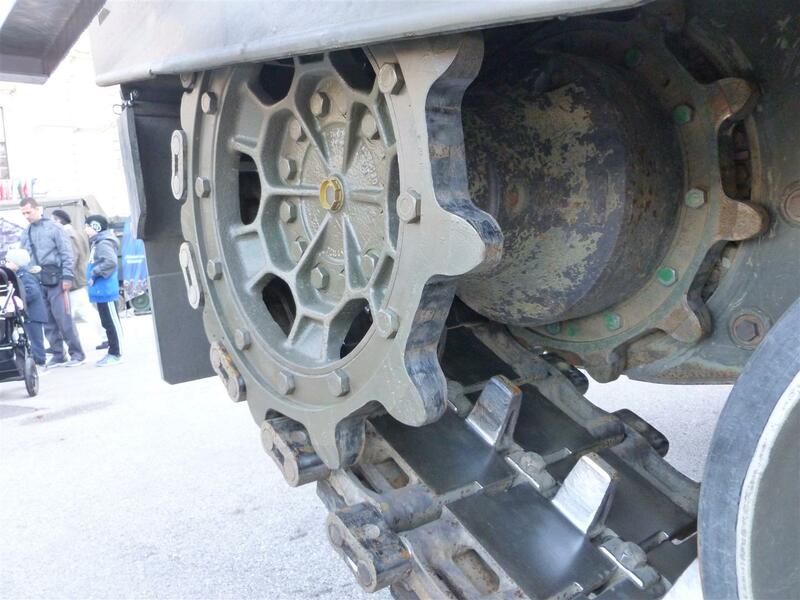 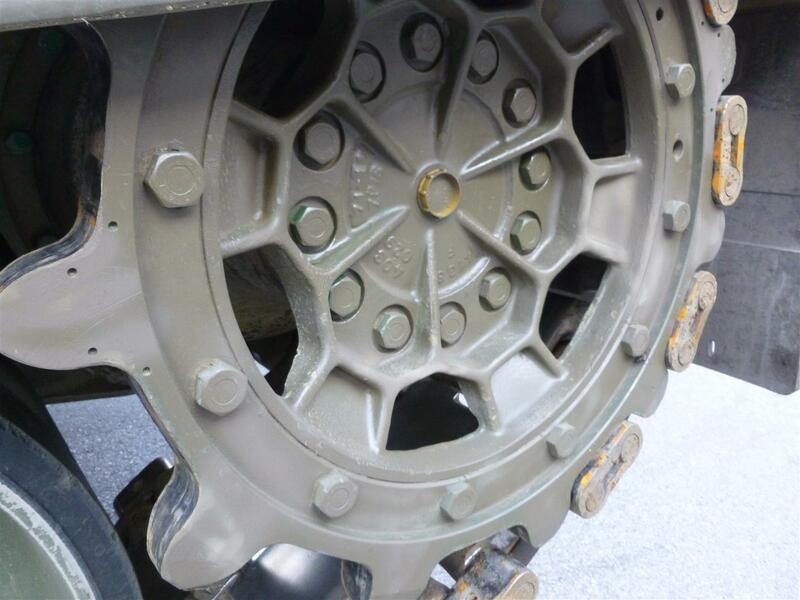 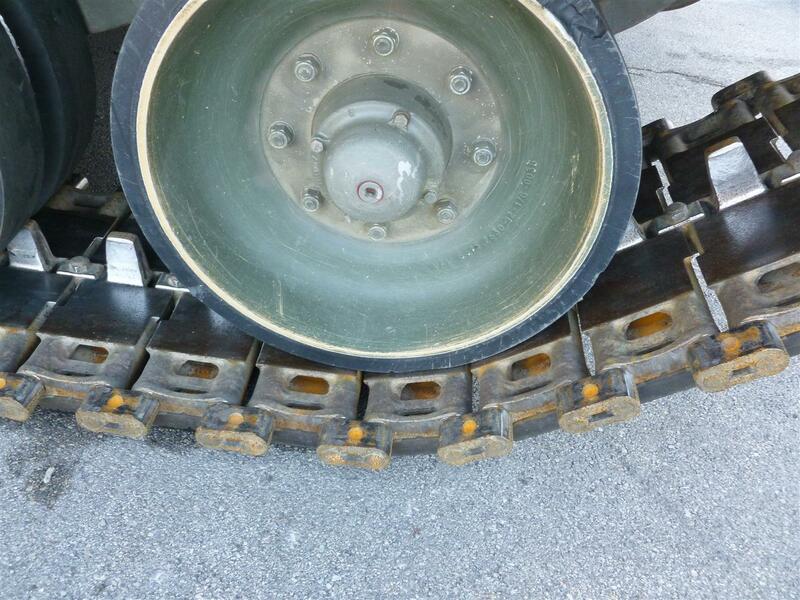 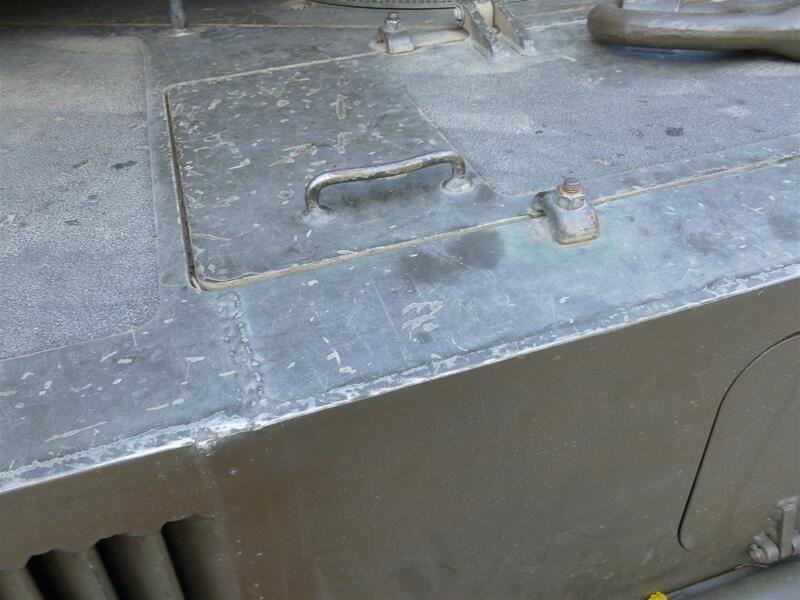 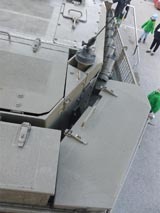 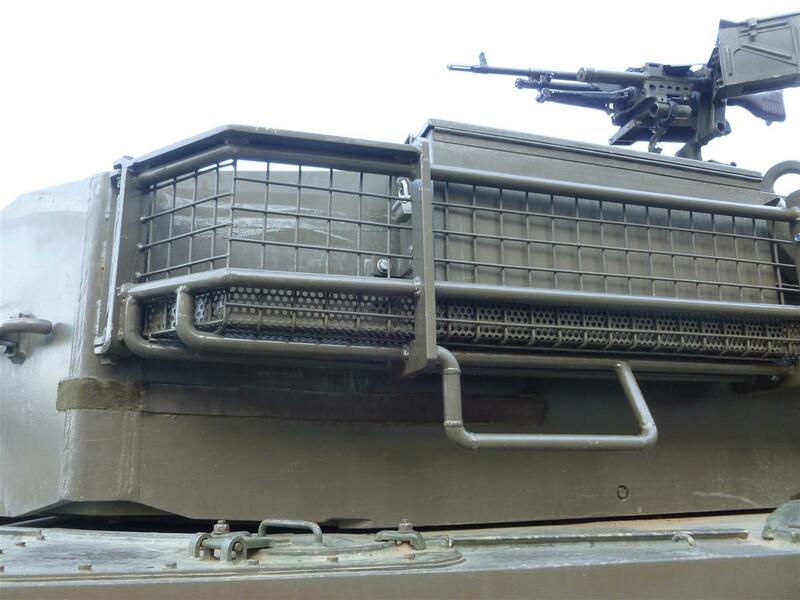 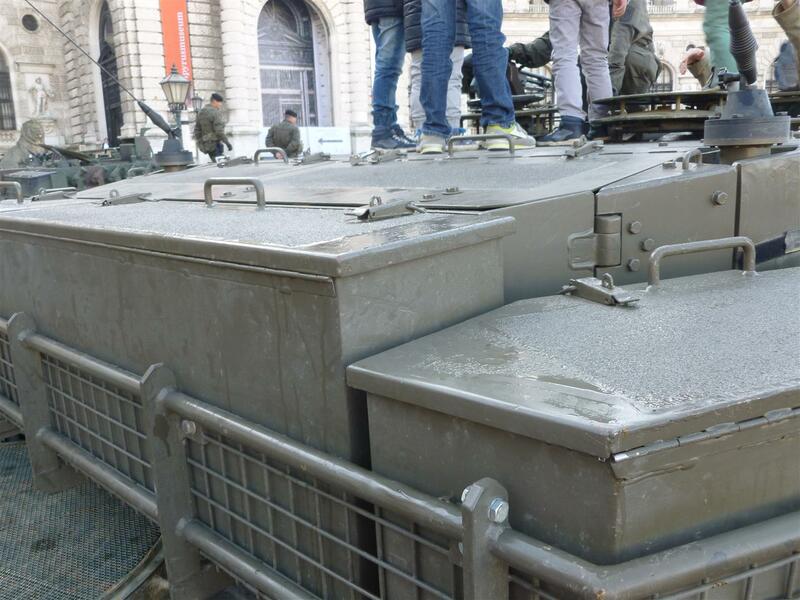 Some tanks from Panzerbataillon 14 were fitted with this basket, but this upgrade was stopped due to budget saving plans before it could reach all tanks.